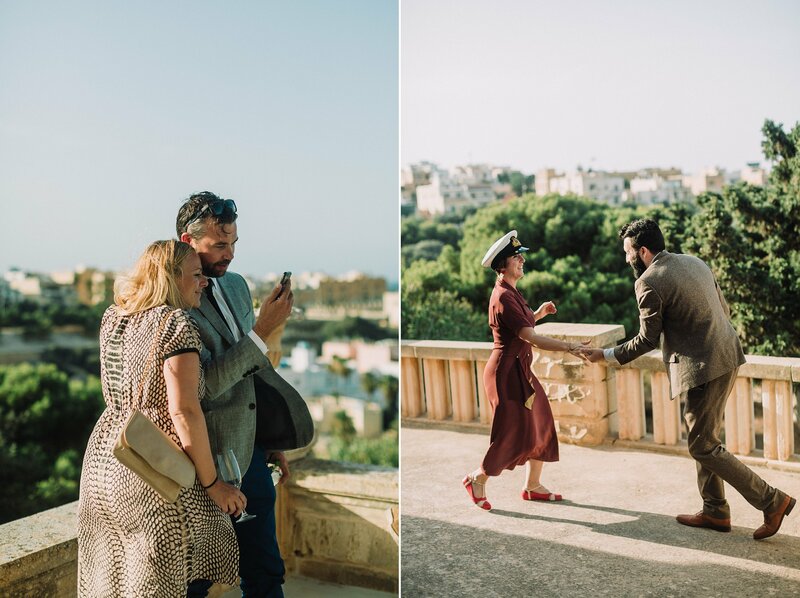 It’s almost their wedding anniversary and a wee babe has already been born since this day in Malta. 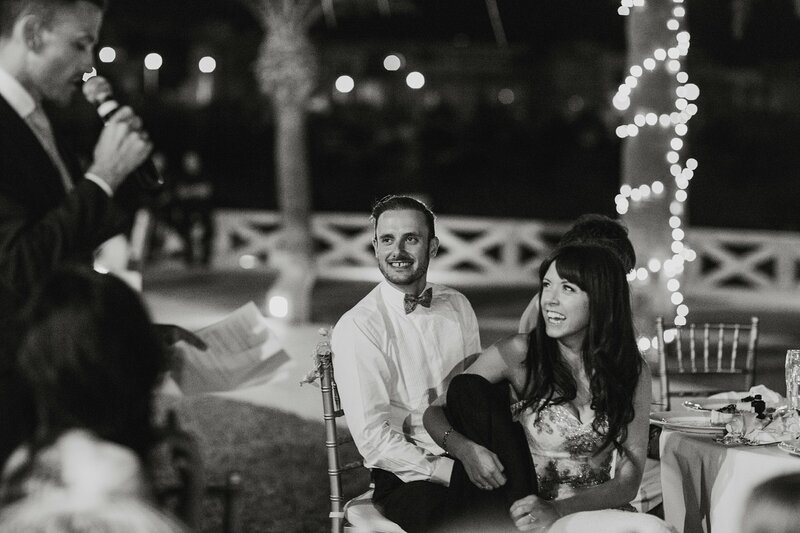 Congrats to these two sweethearts on the birth of Jacob! 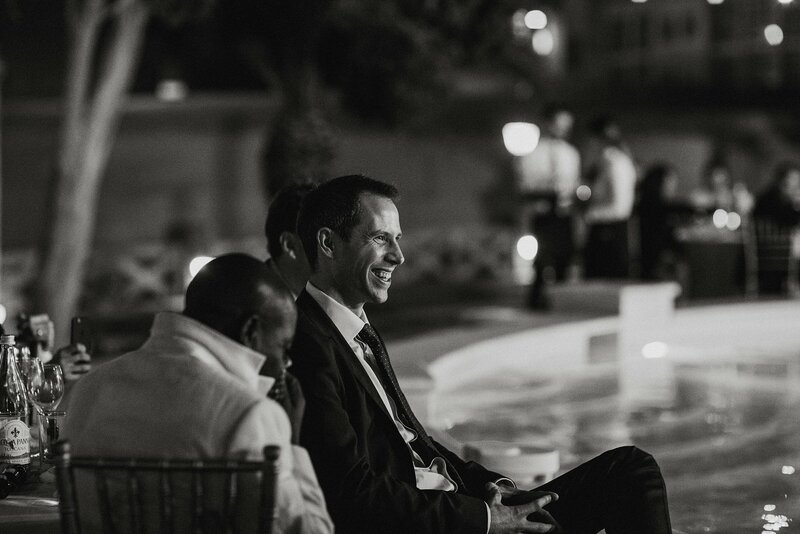 Bobby and Rich made me feel a part of everything from the first contact. 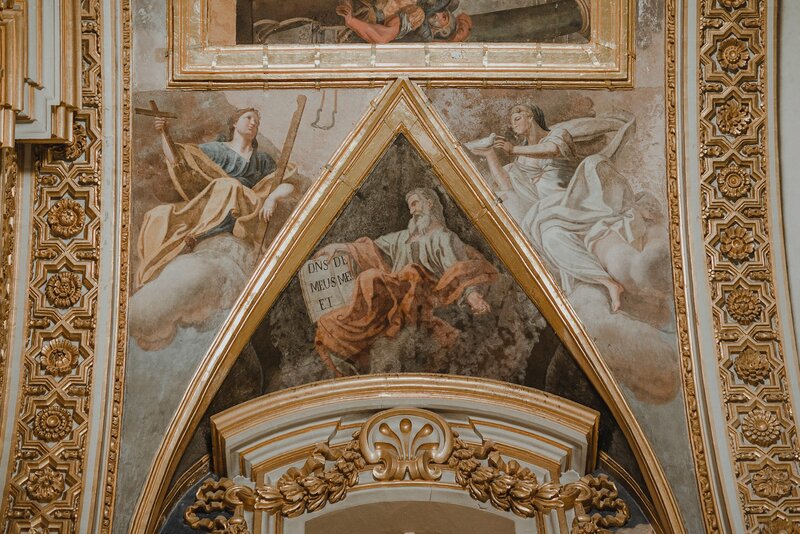 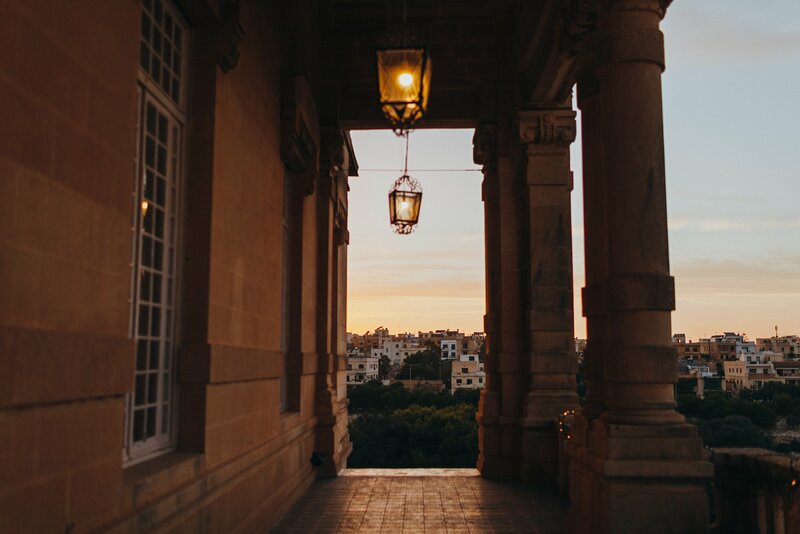 Our emails, our skype chats, phonecalls with Bobby pouring our hearts out about motherhood and careers… the joys of Maltese wine and food… our fab evening out for dinner in Mdina… They are warmest of people and the most grateful and kind. 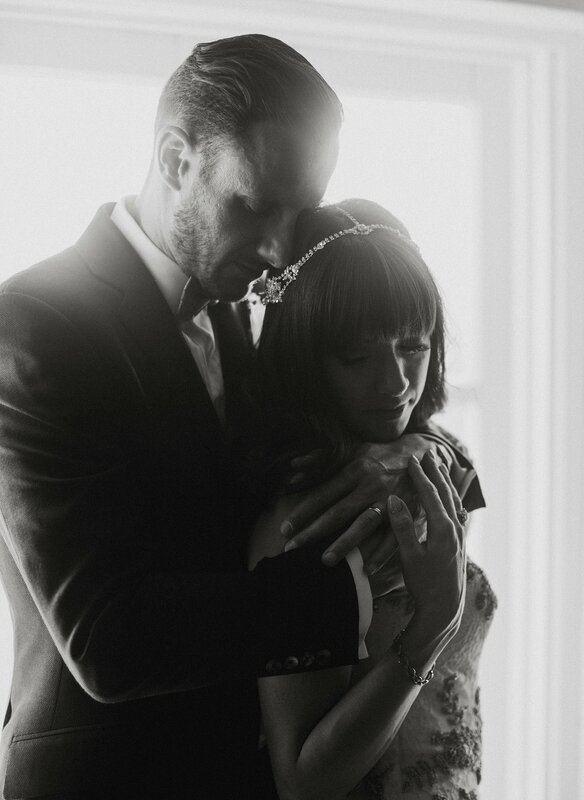 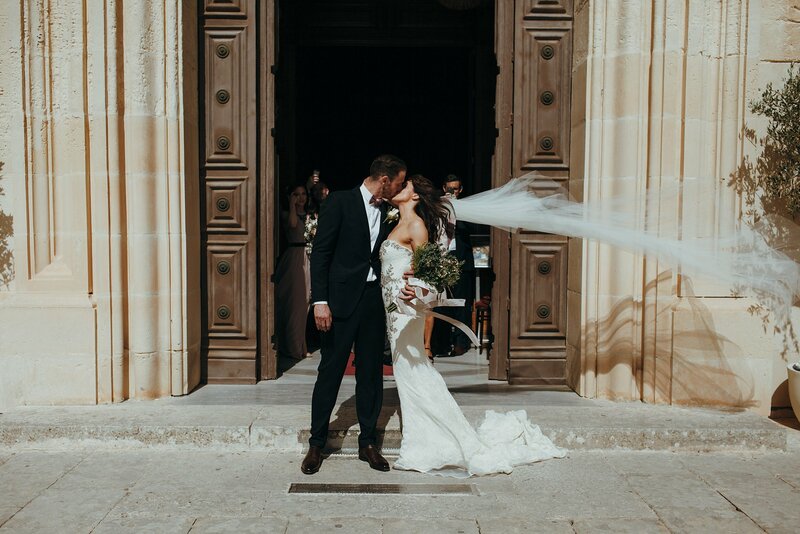 I’m feeling so blessed to have been their photographer. 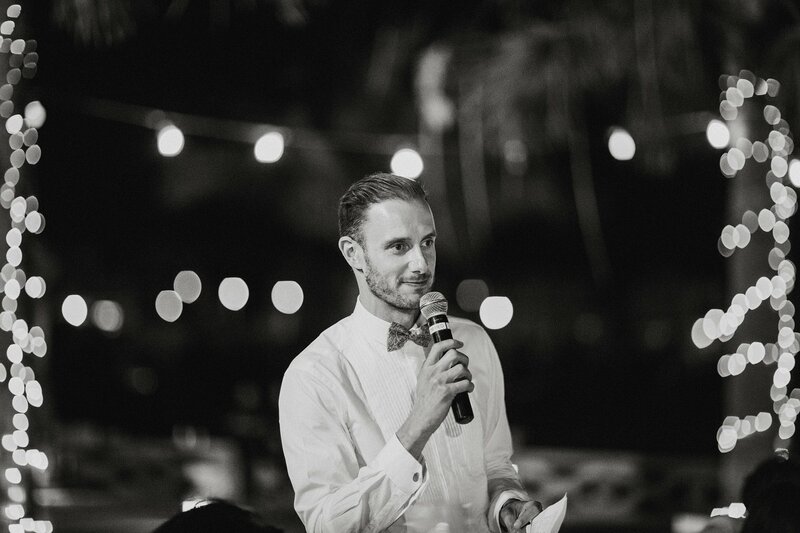 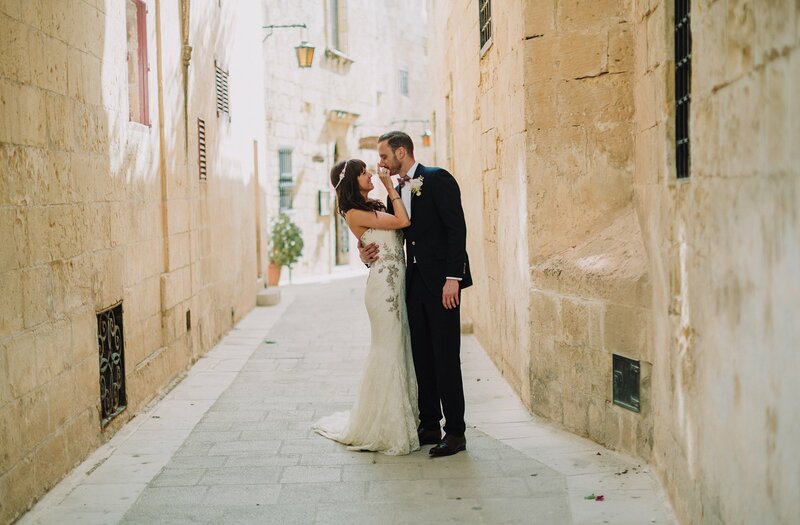 Richard is half-Maltese so with his family roots there, Malta was the perfect destination for them to get married and celebrate. 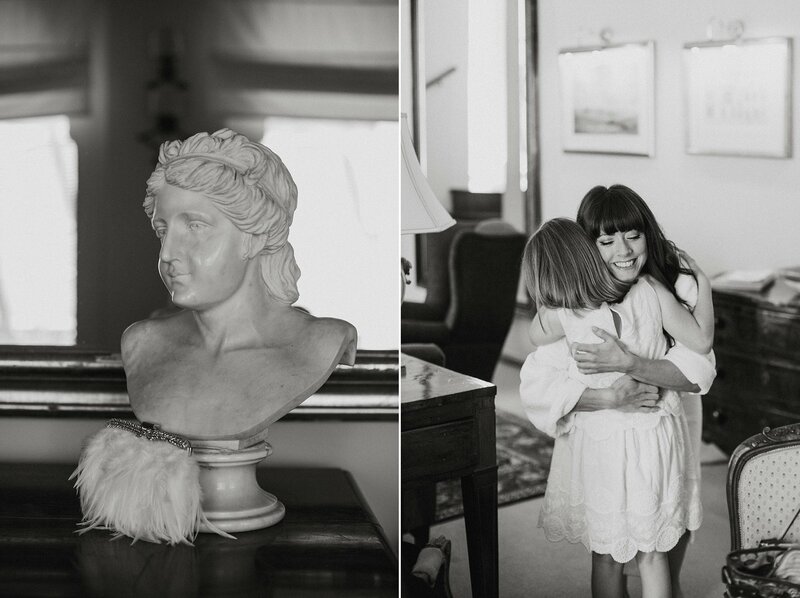 They did an incredible job of putting this all together for their family and friends. 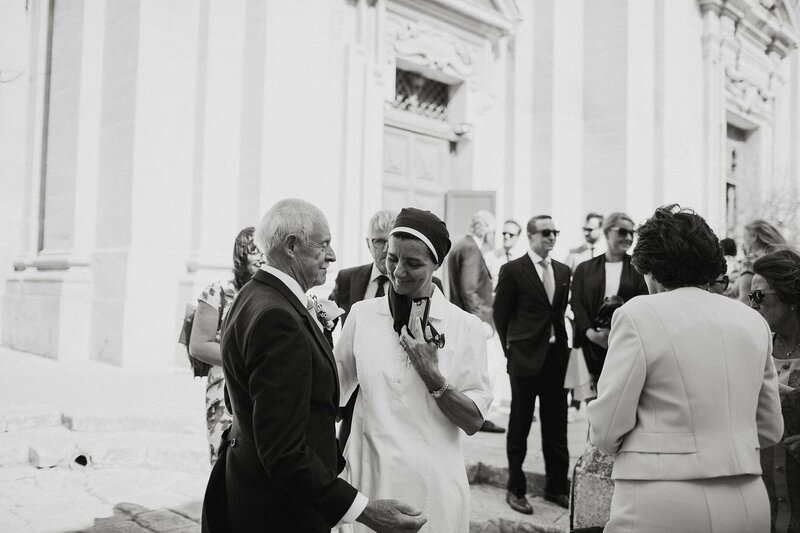 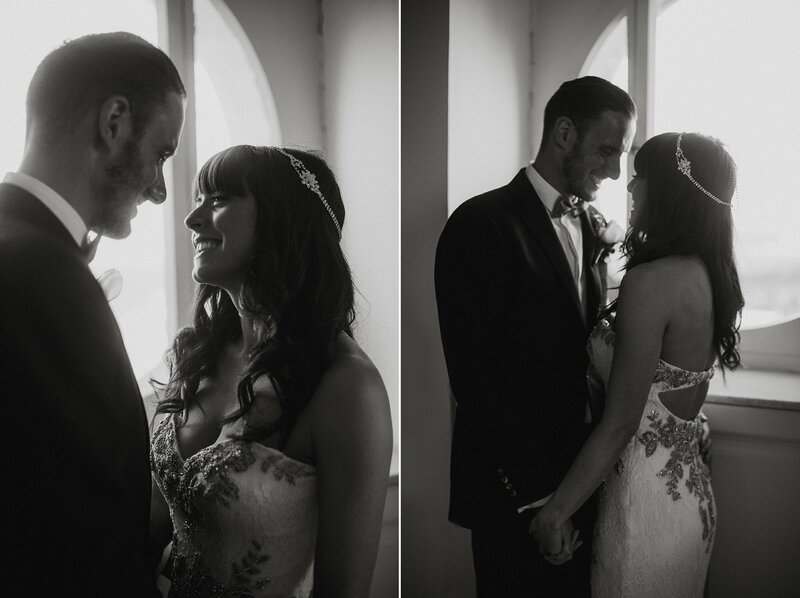 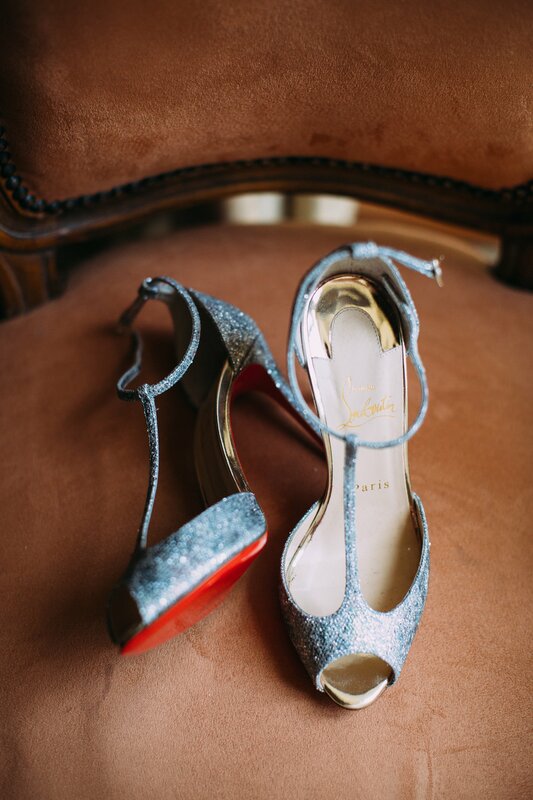 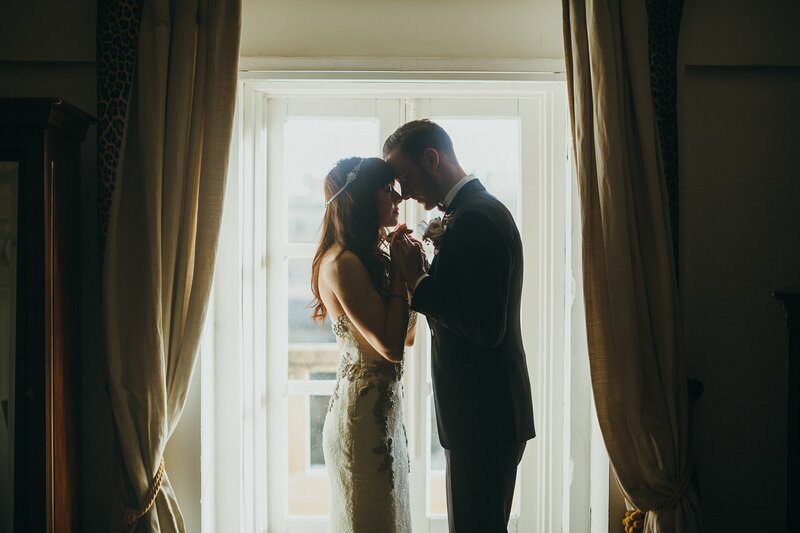 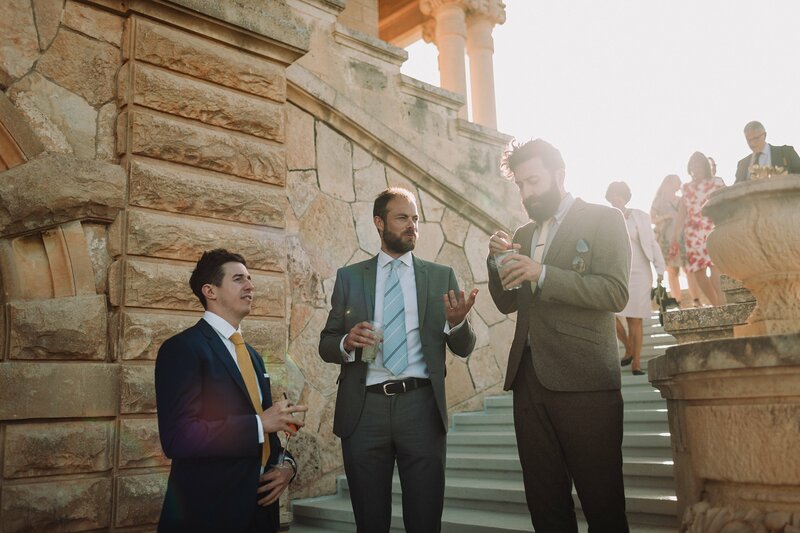 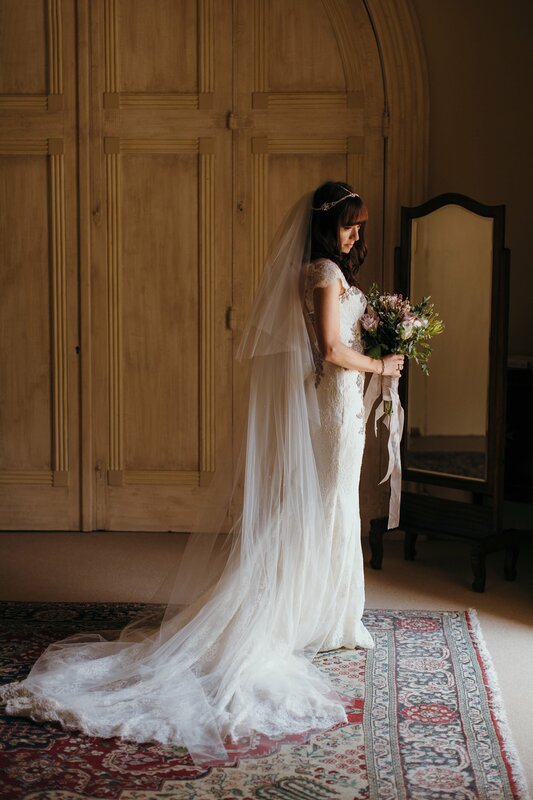 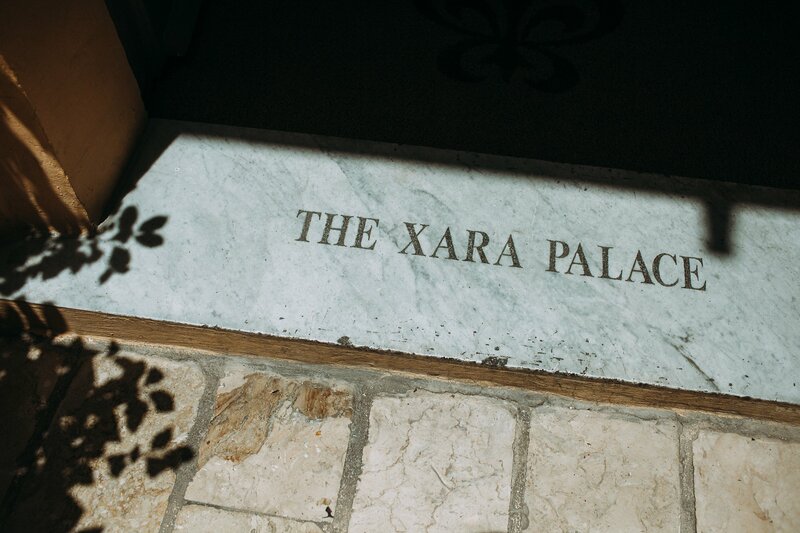 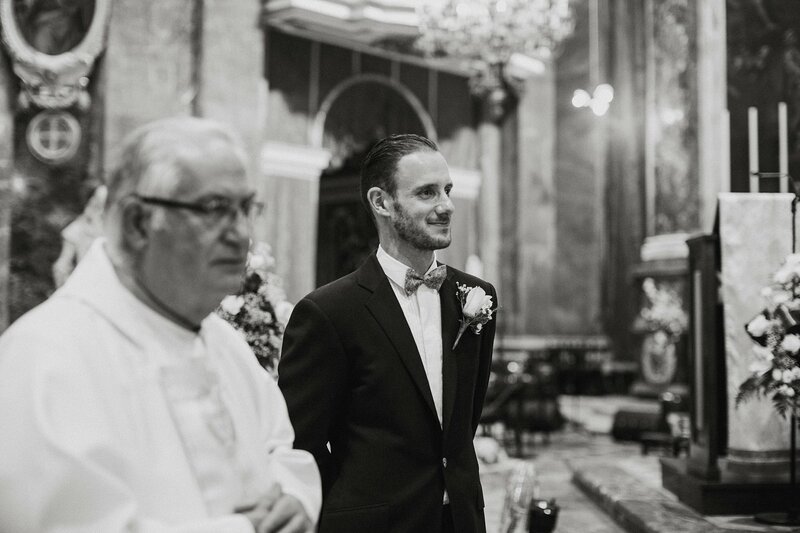 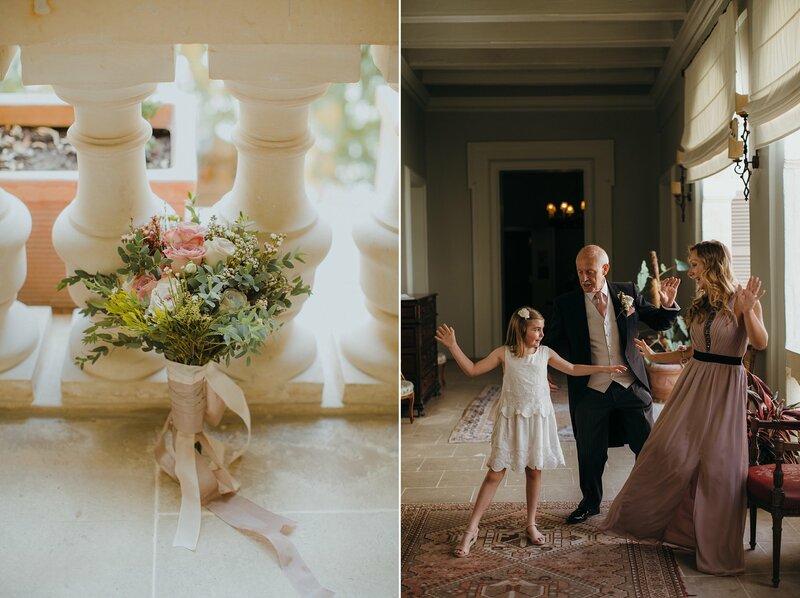 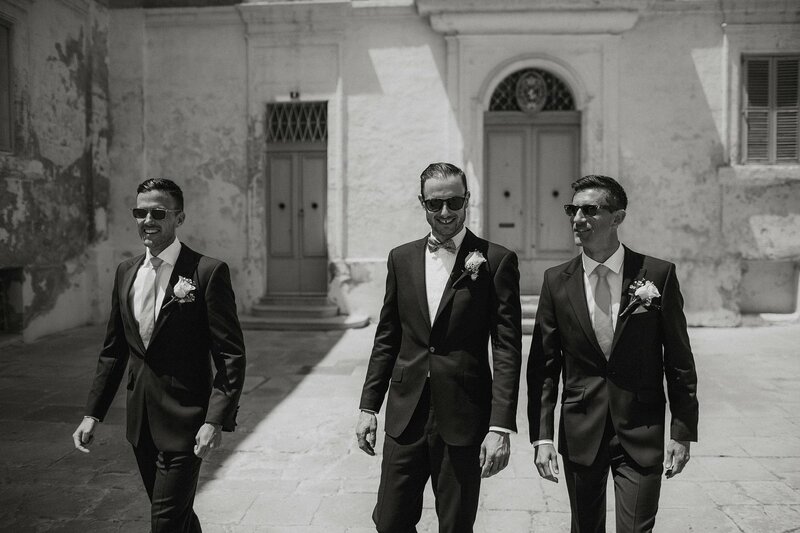 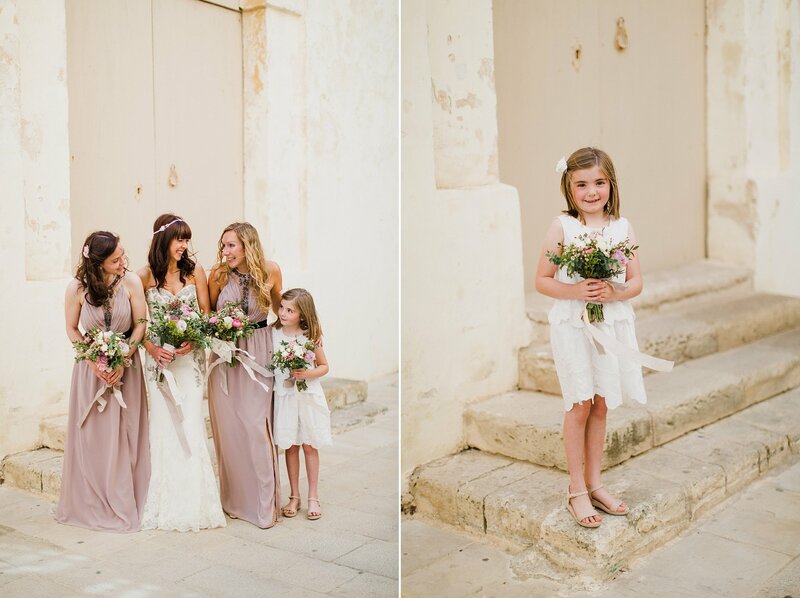 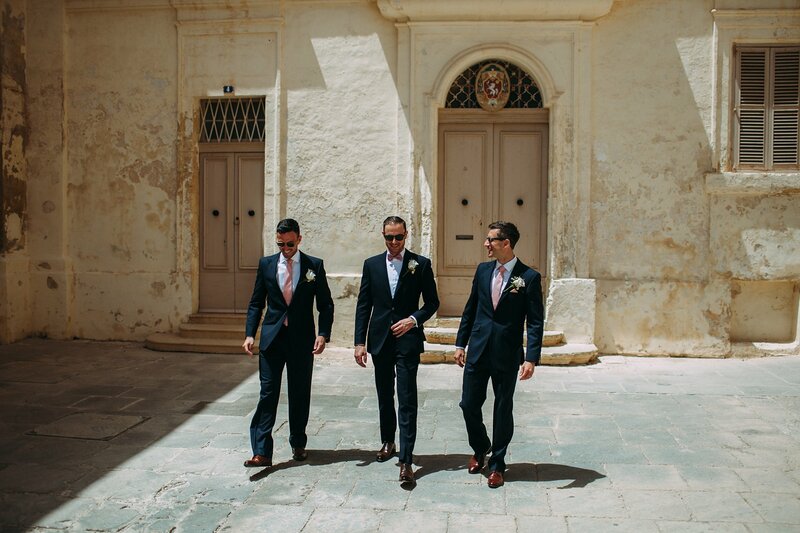 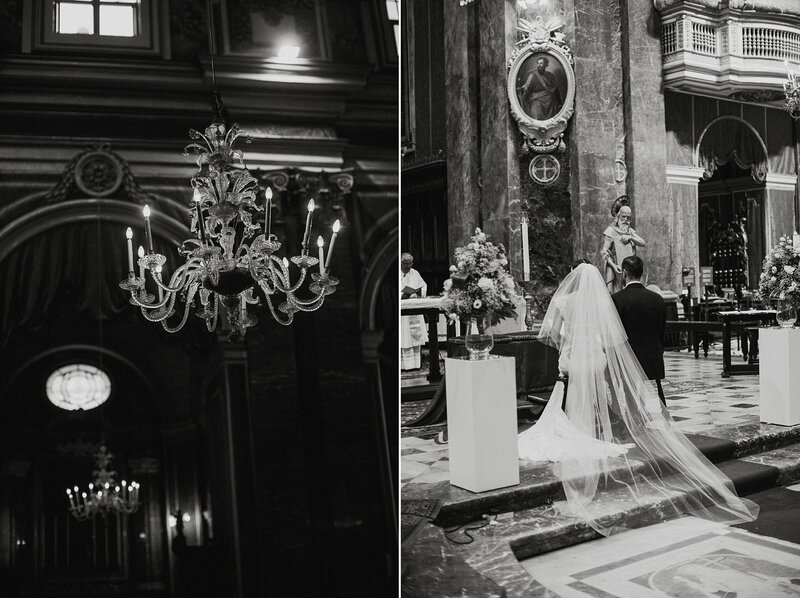 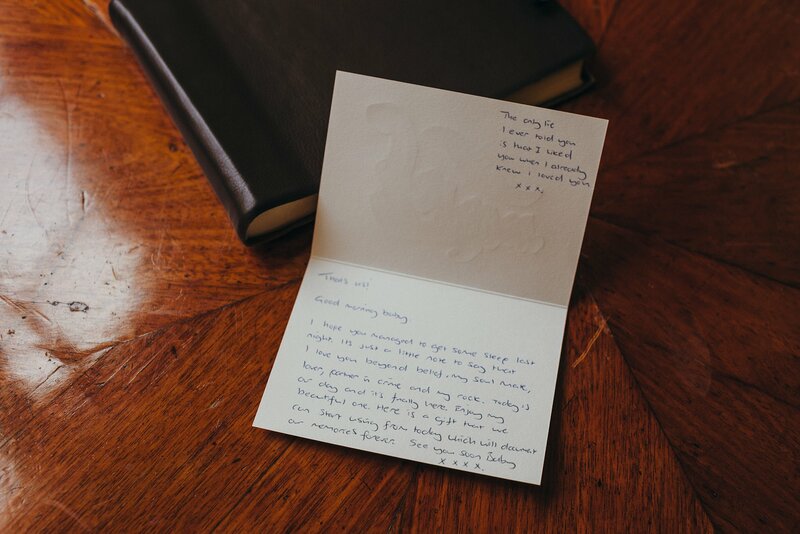 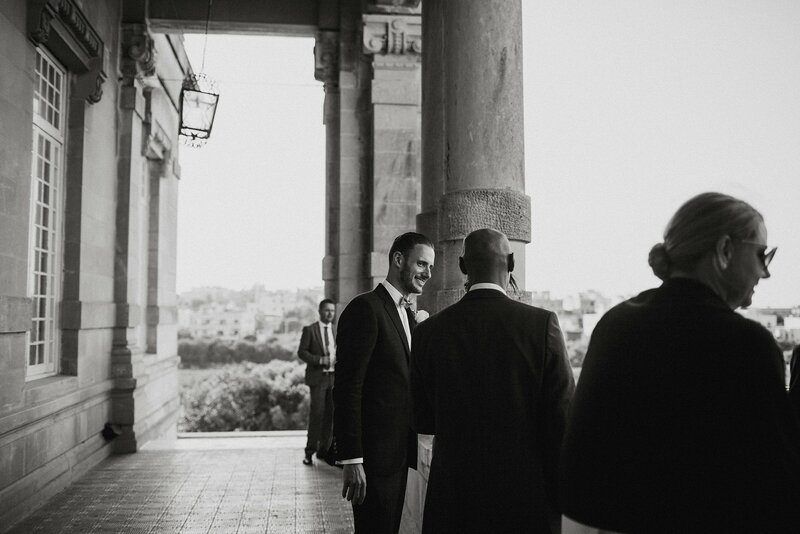 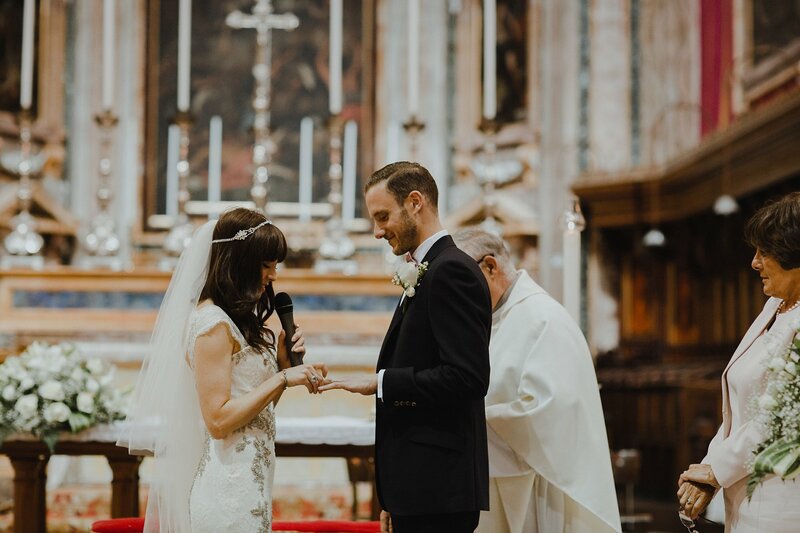 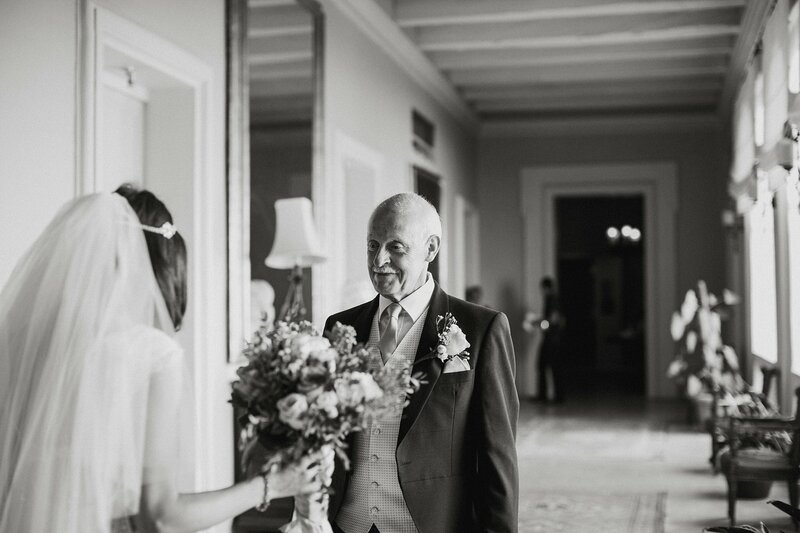 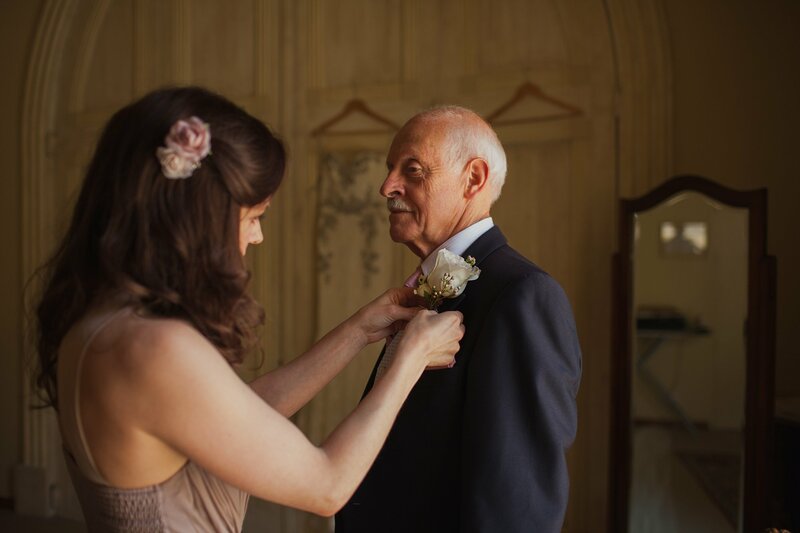 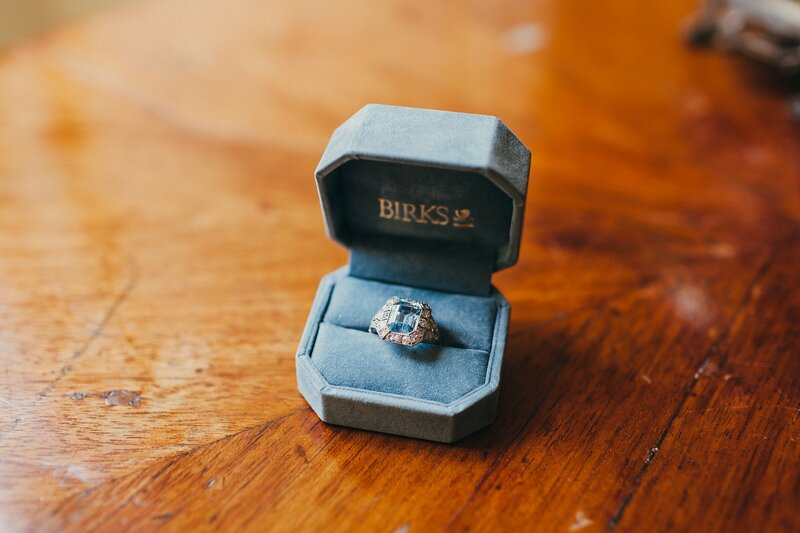 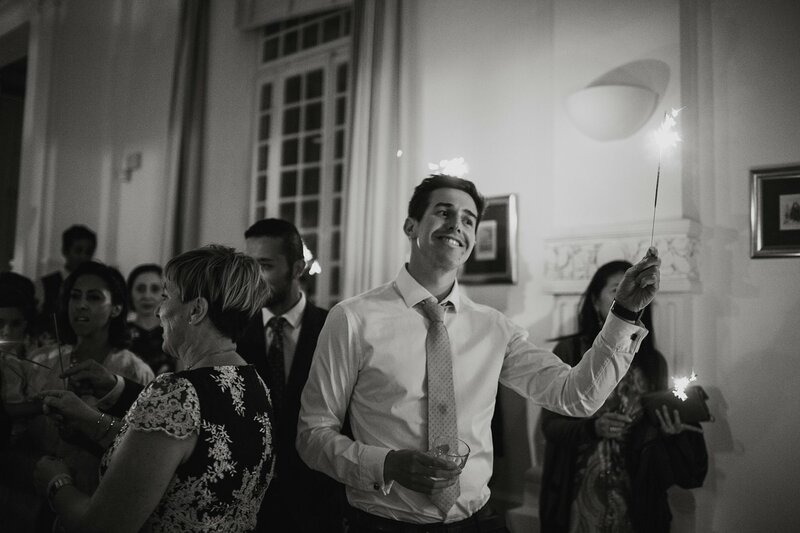 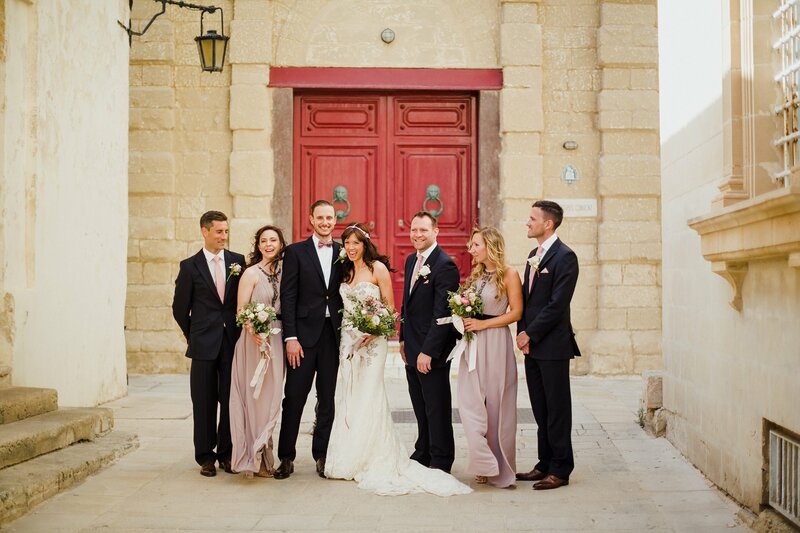 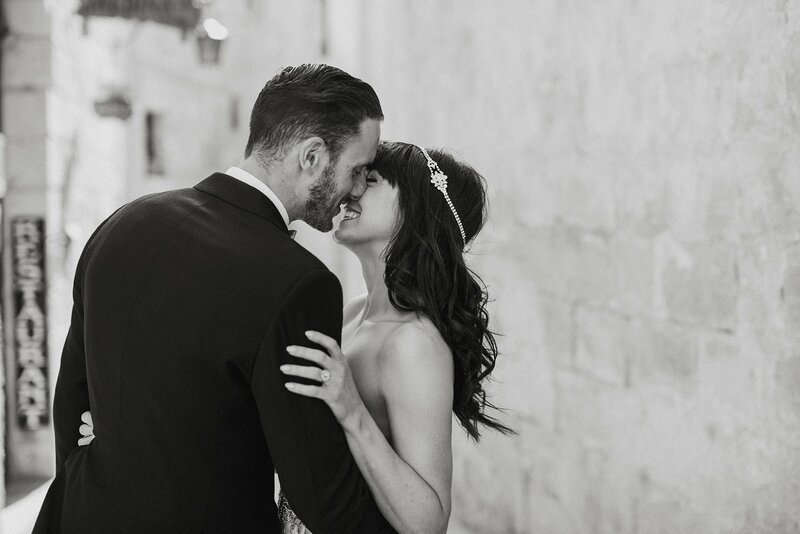 Bobby got ready in the gorgeous Xara Palace in Mdina just around the the corner from the divine St. Paul’s Cathedral where their ceremony was held. 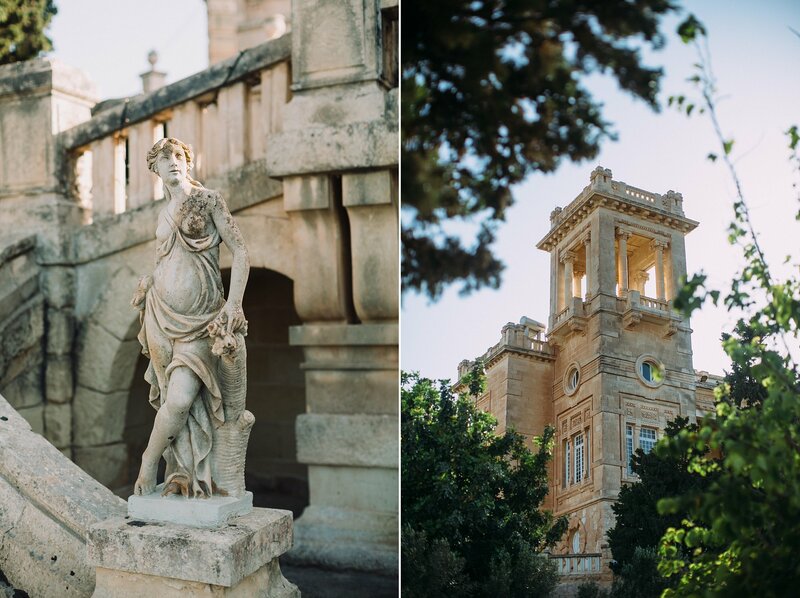 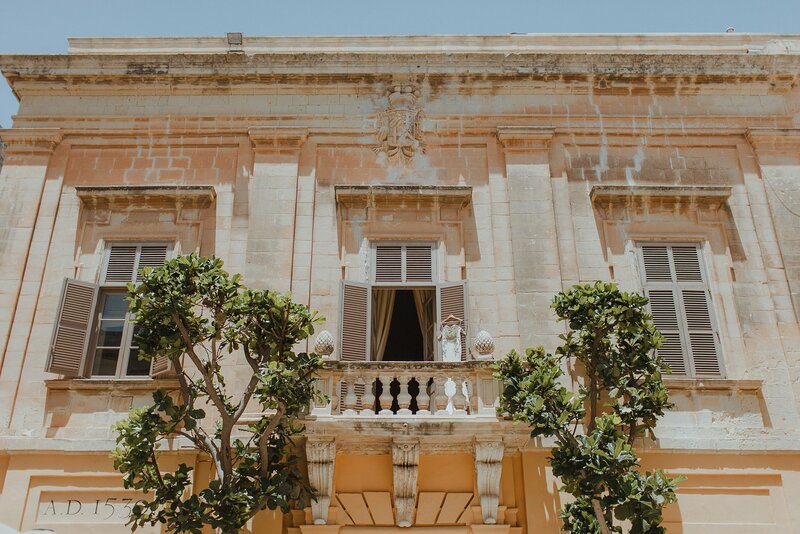 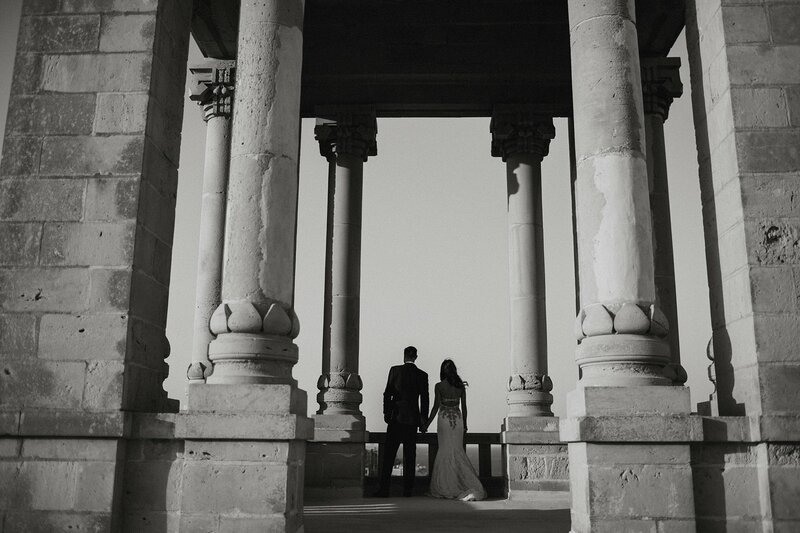 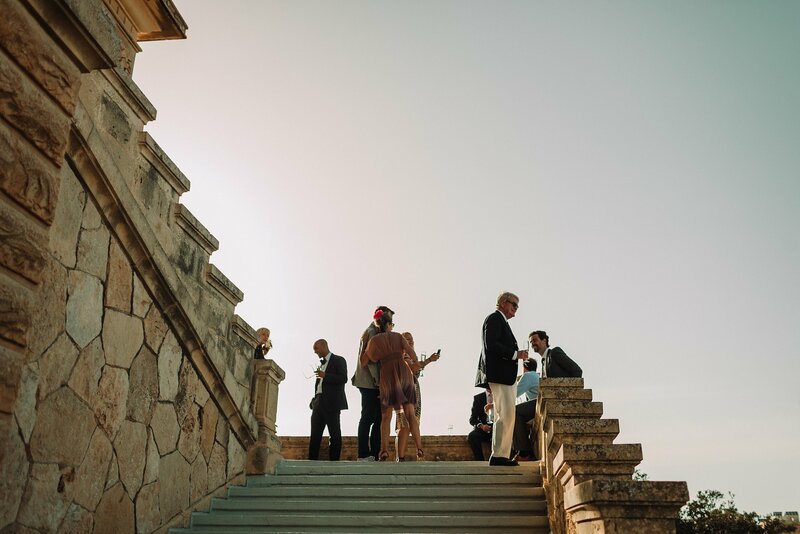 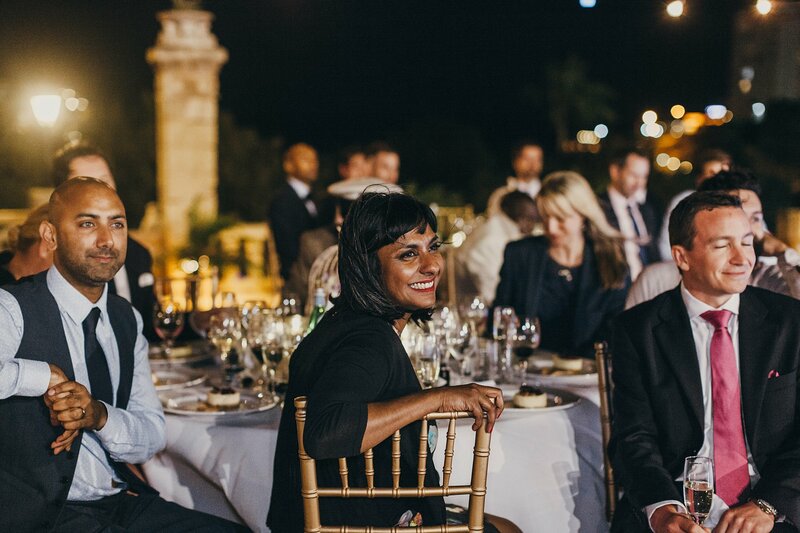 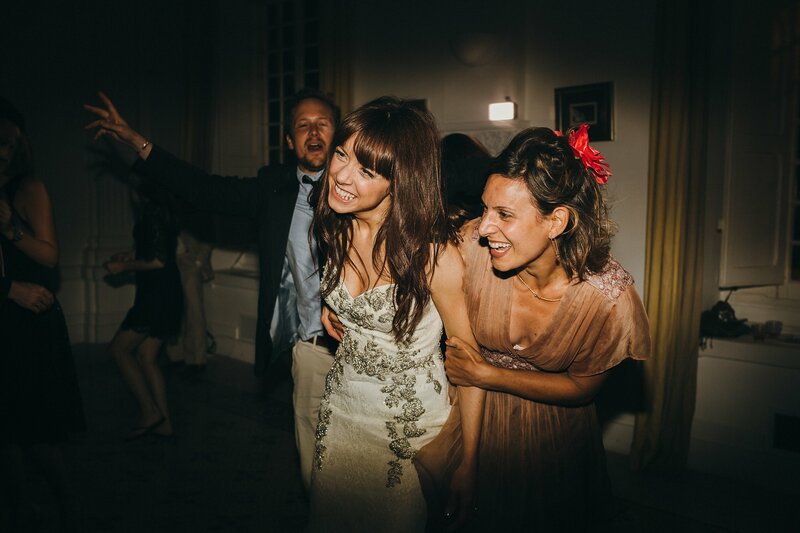 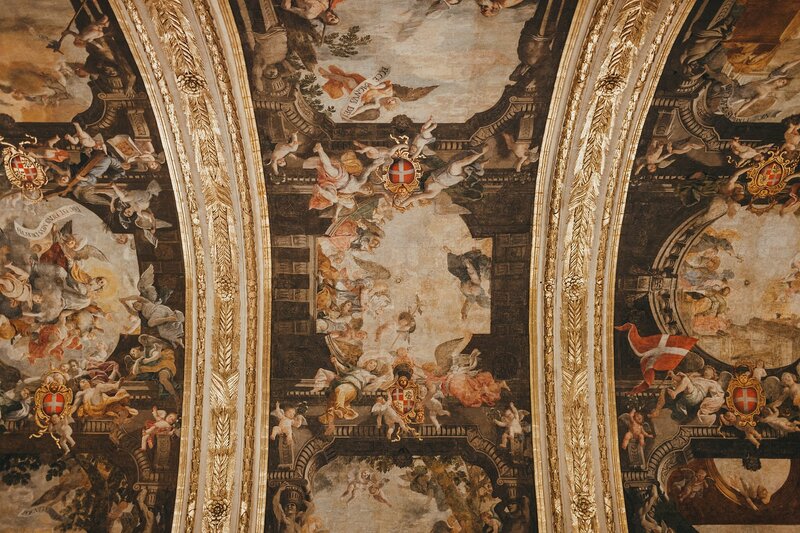 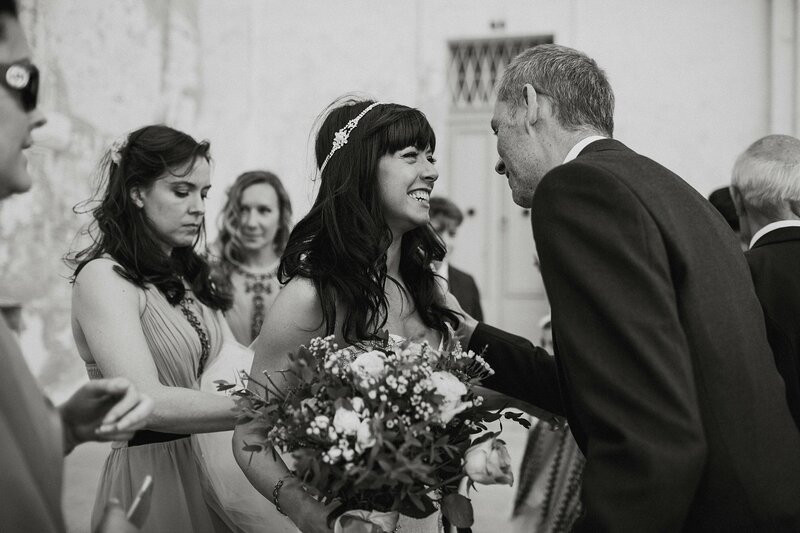 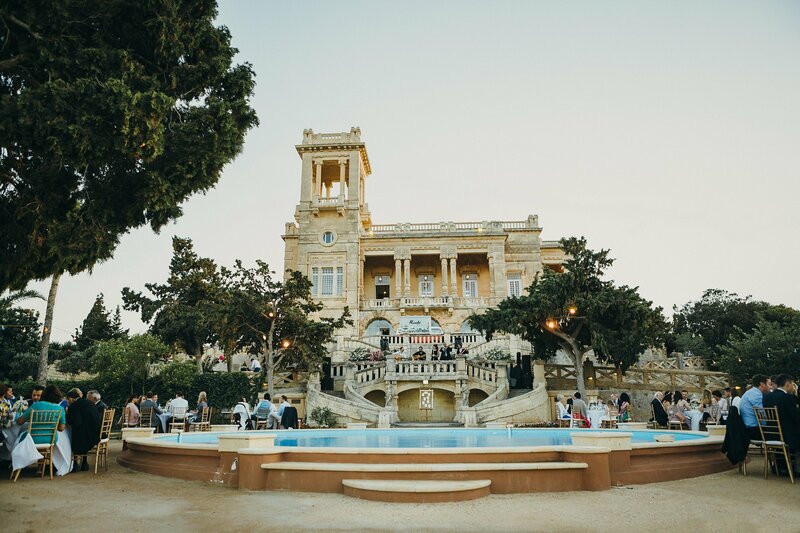 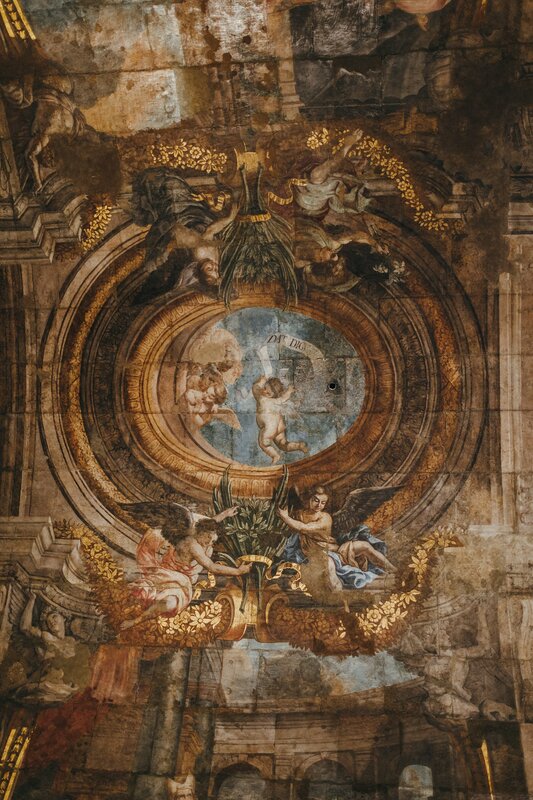 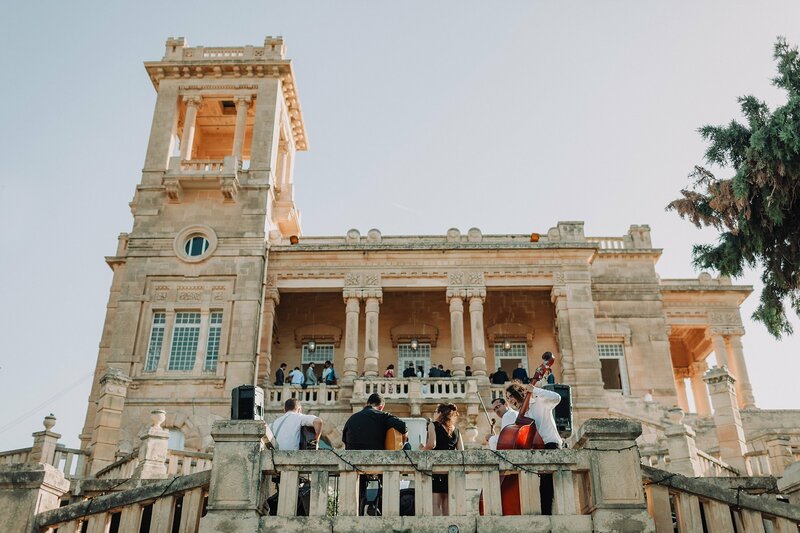 The Palazzo Villa Rosa was a dream venue for having a Maltese wedding and I’d highly recommend it. 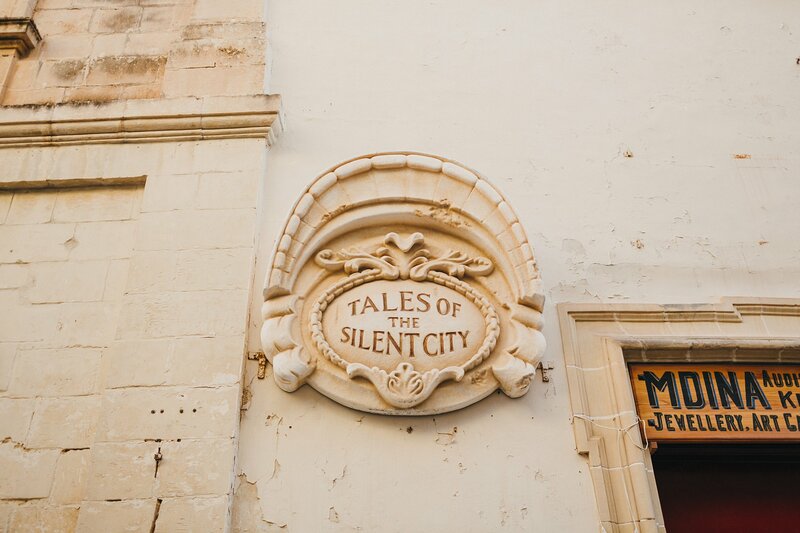 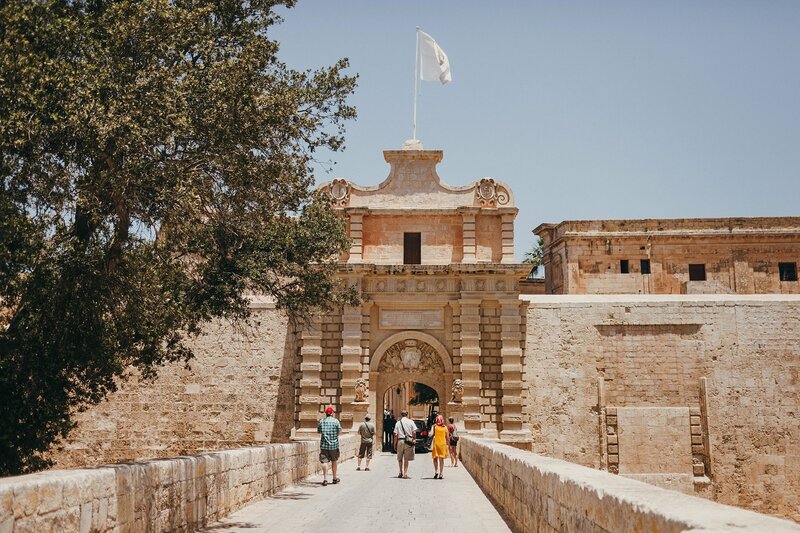 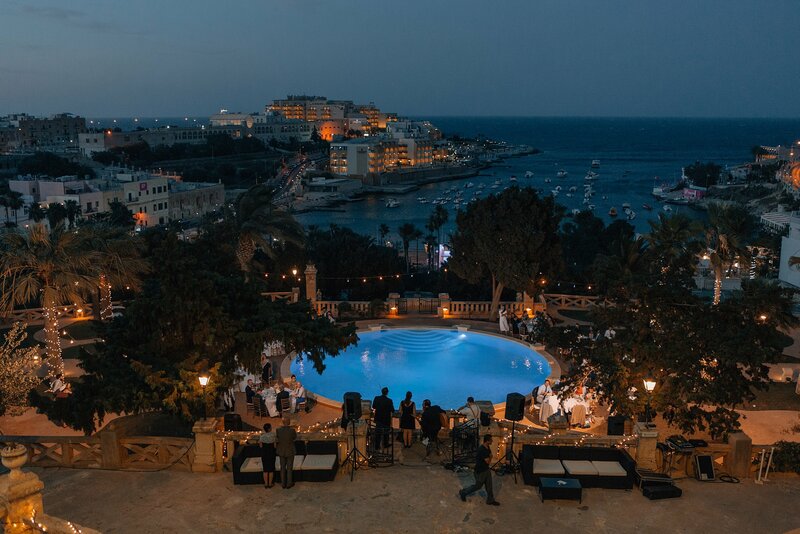 How lovely to rent out a Maltese castle like this all to yourselves! 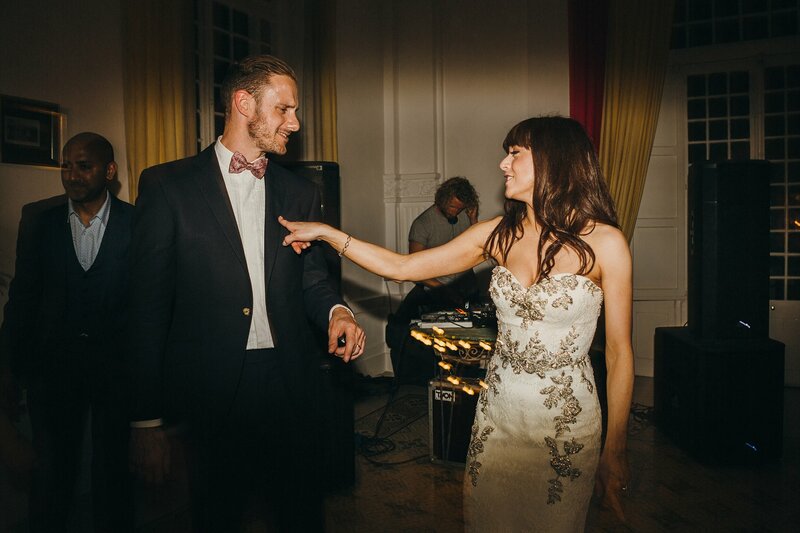 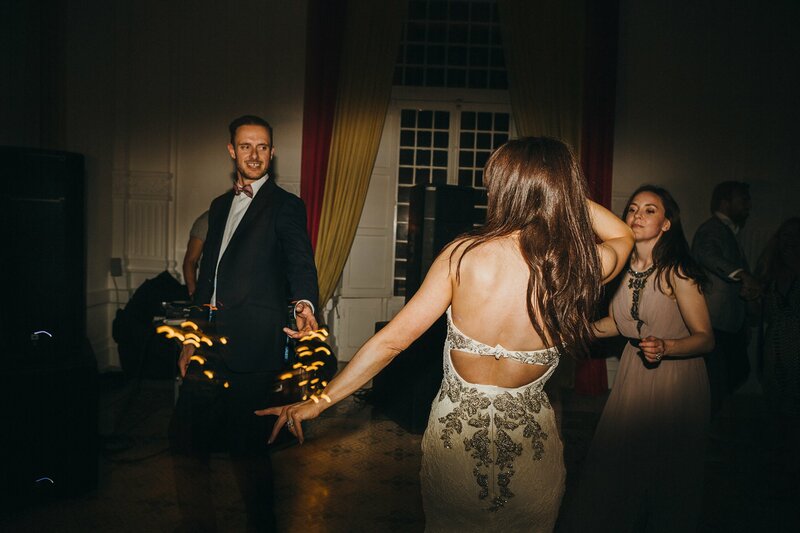 There was a real ‘Great Gatsby’ vibe helped by Rich and Bobby’s own styling and music choices on the night. 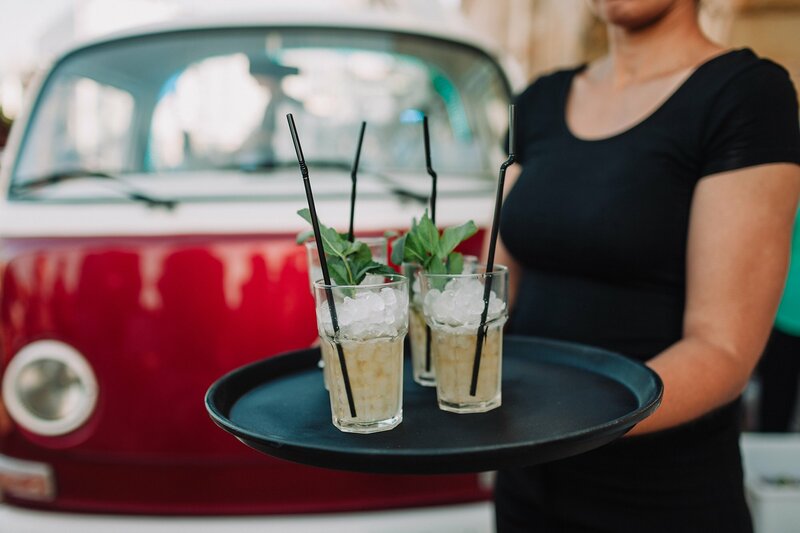 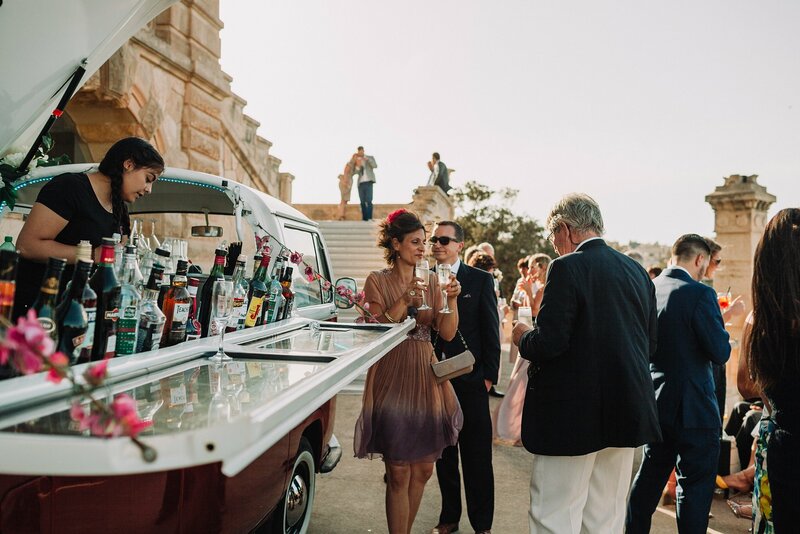 And how cool that they had a combi bar set in an old VW camper van on site, and selected eight of their fav vintage 1920’s cocktails! 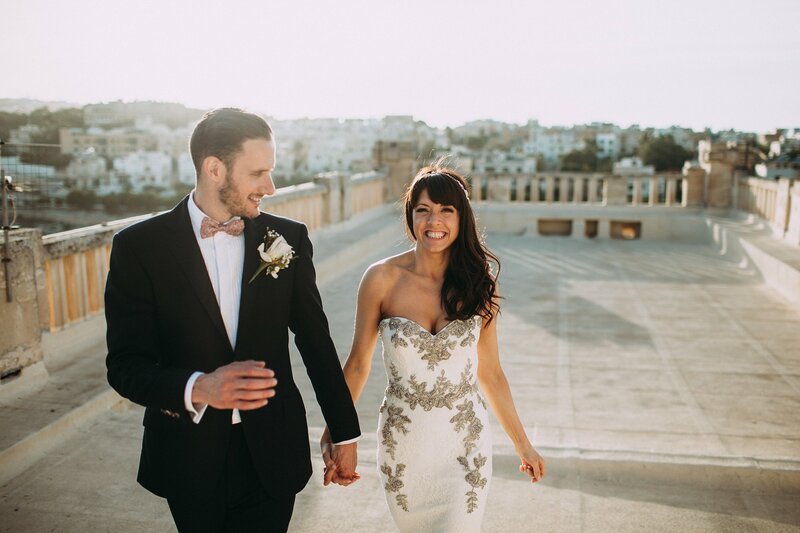 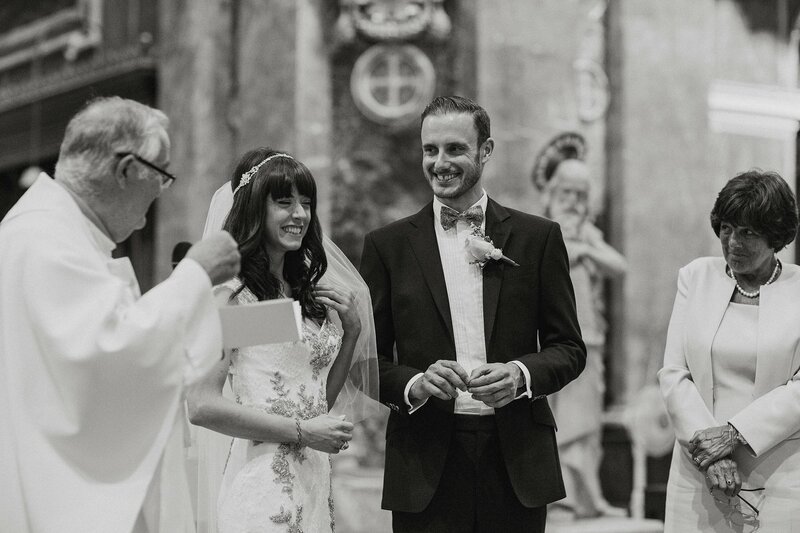 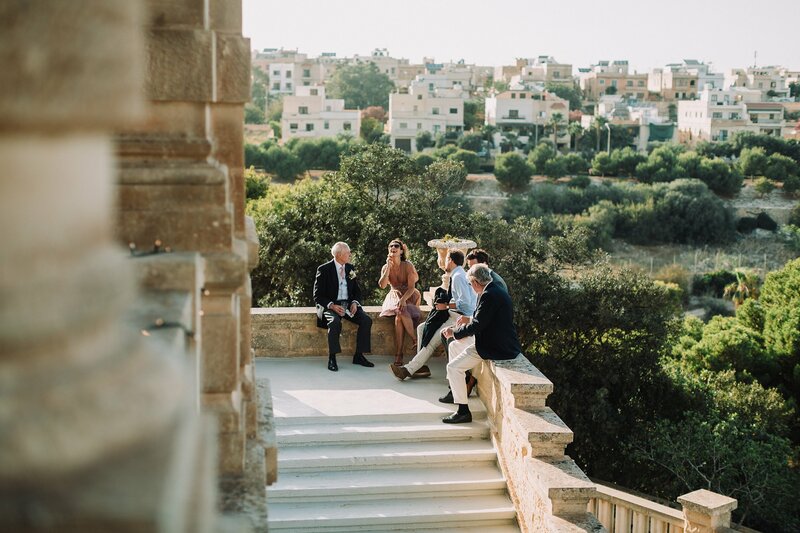 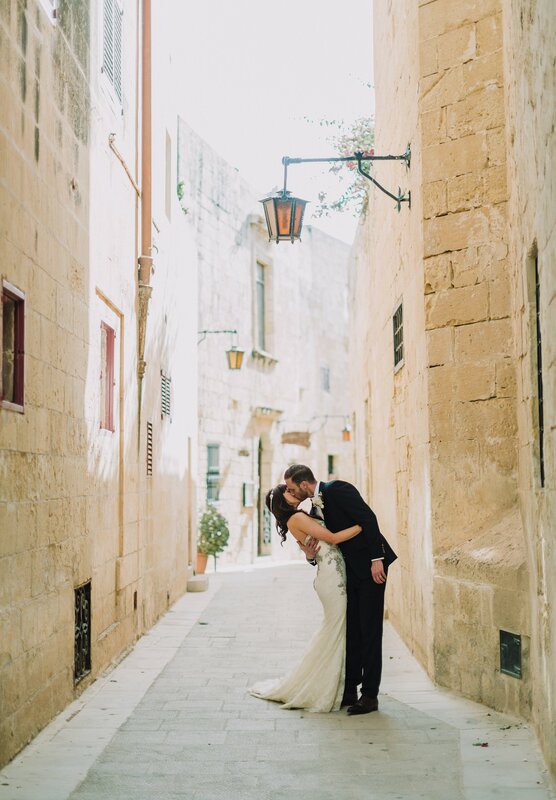 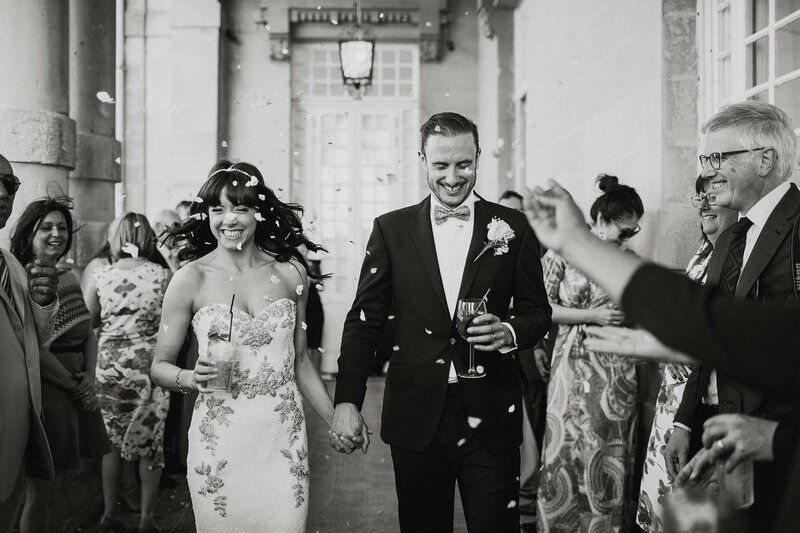 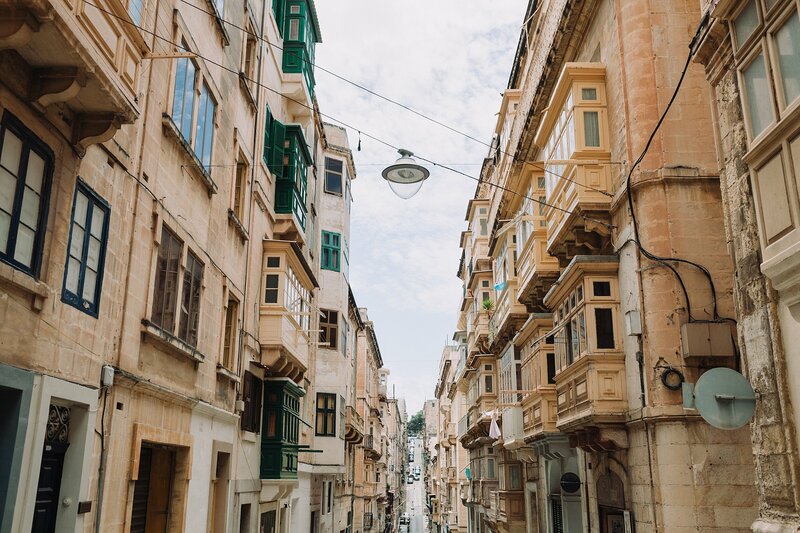 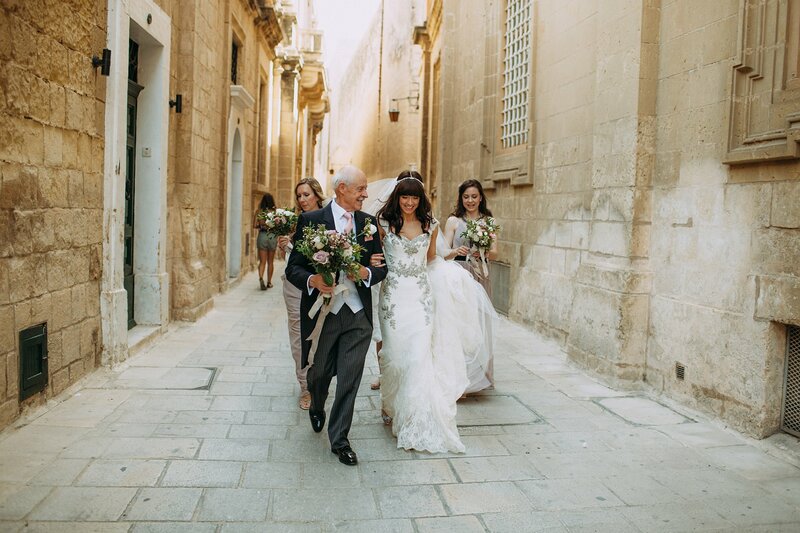 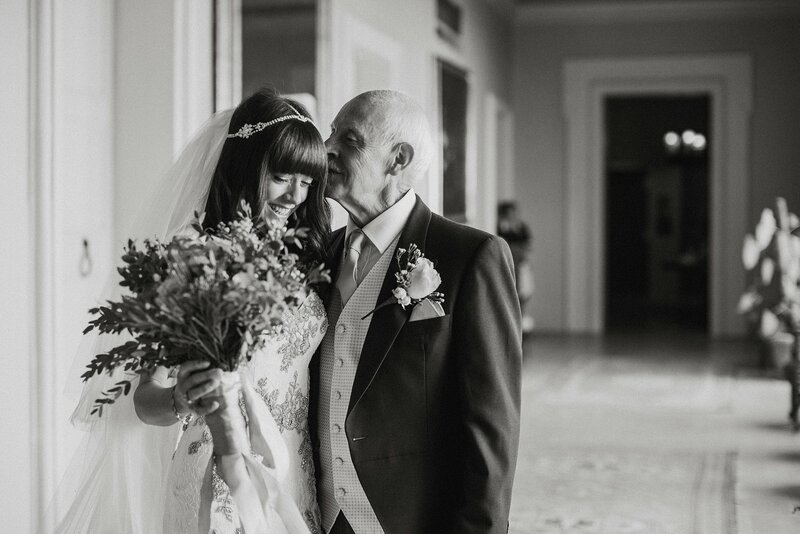 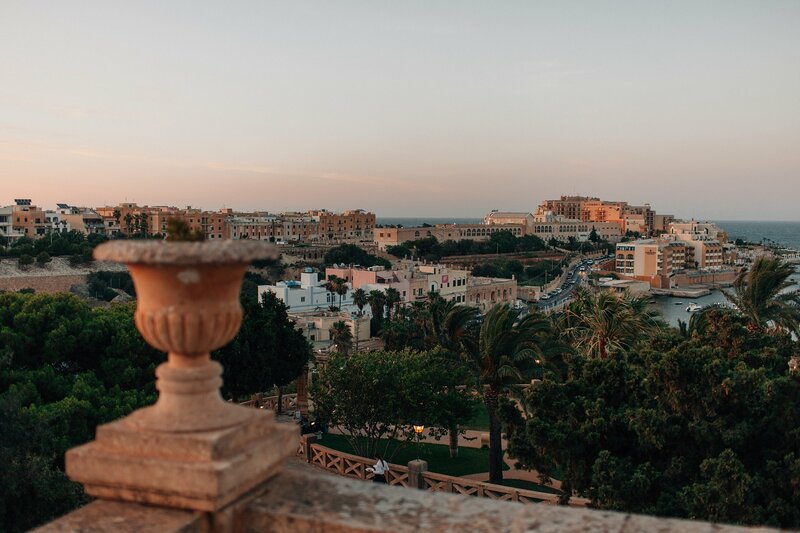 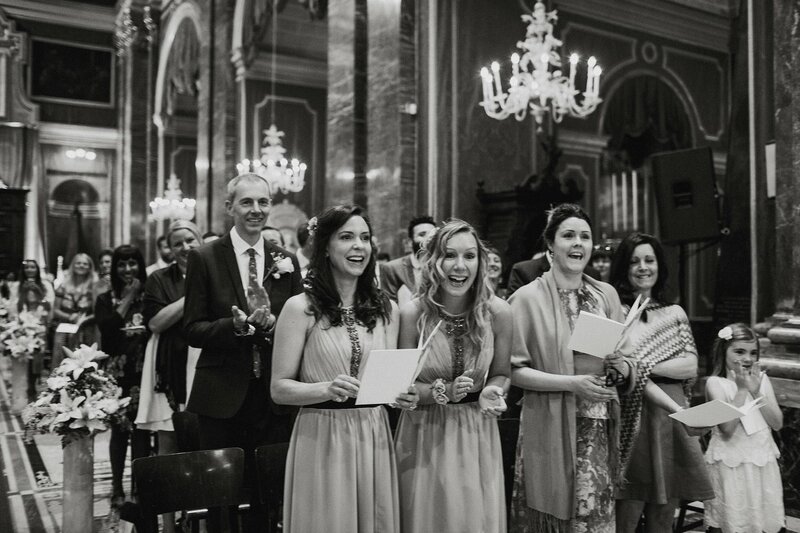 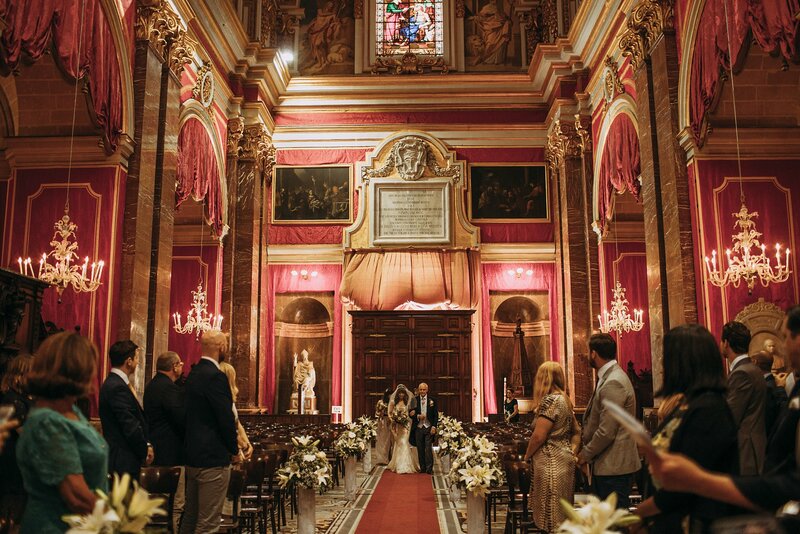 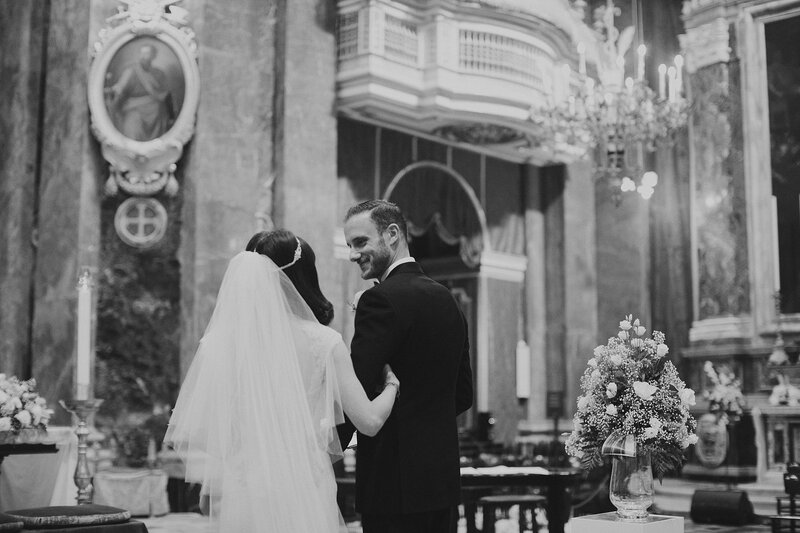 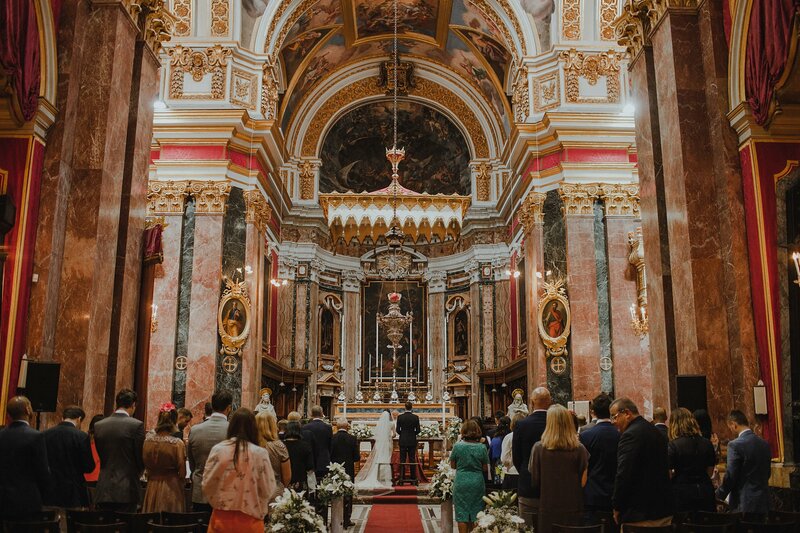 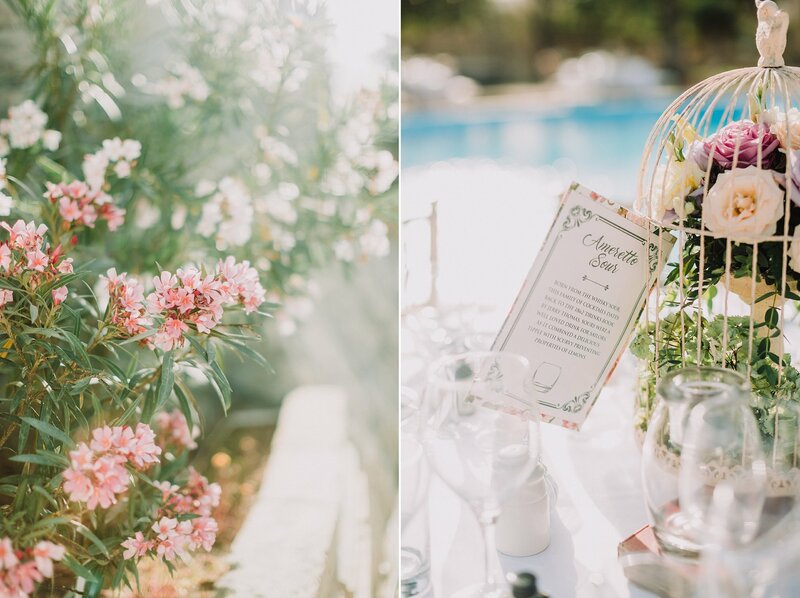 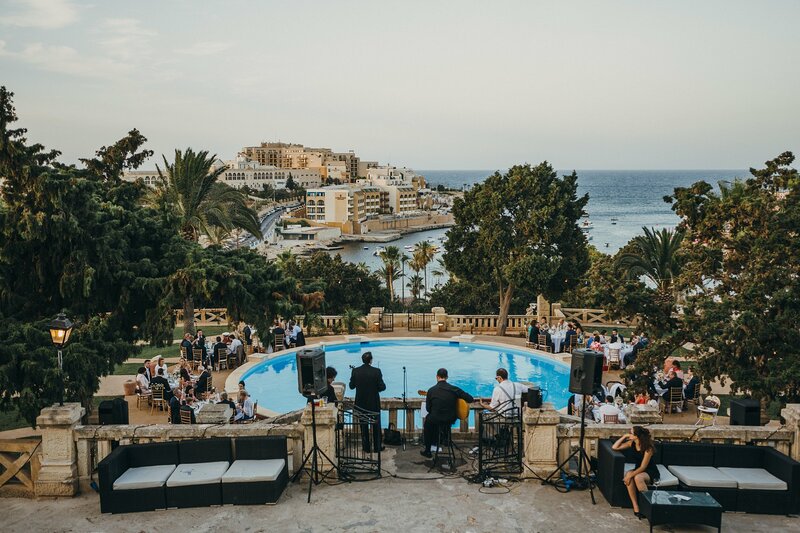 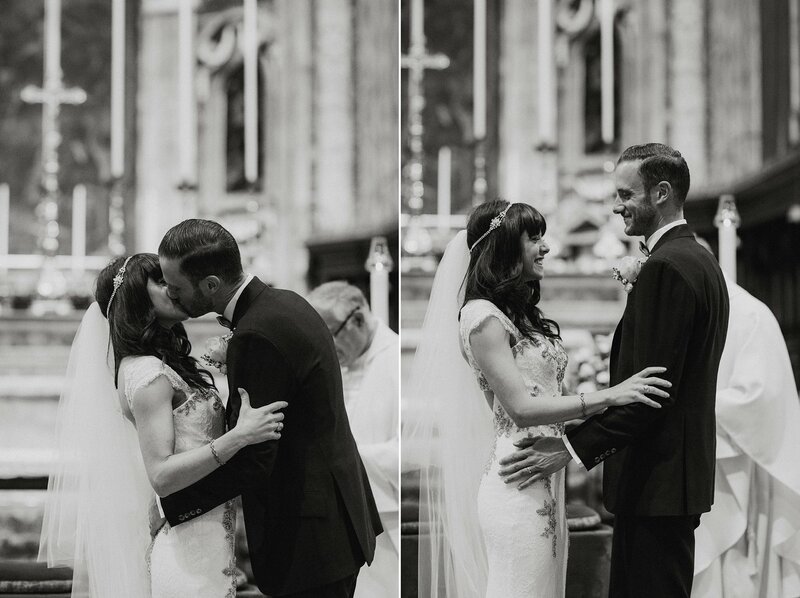 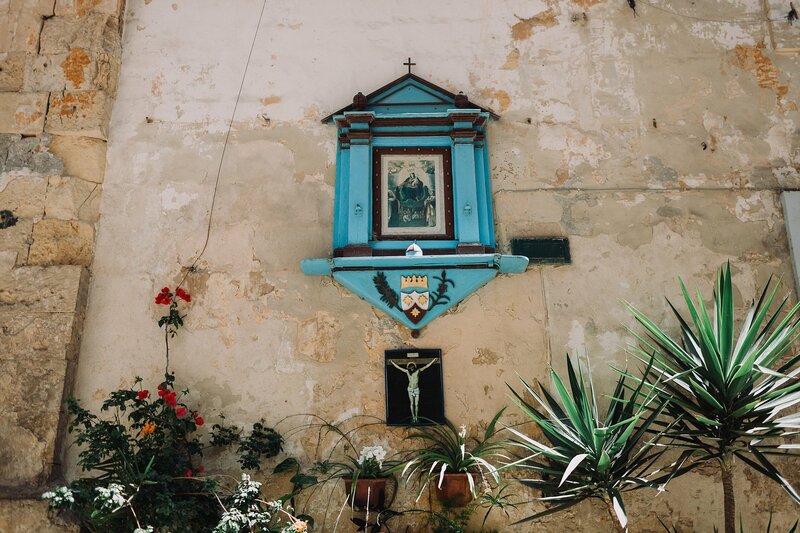 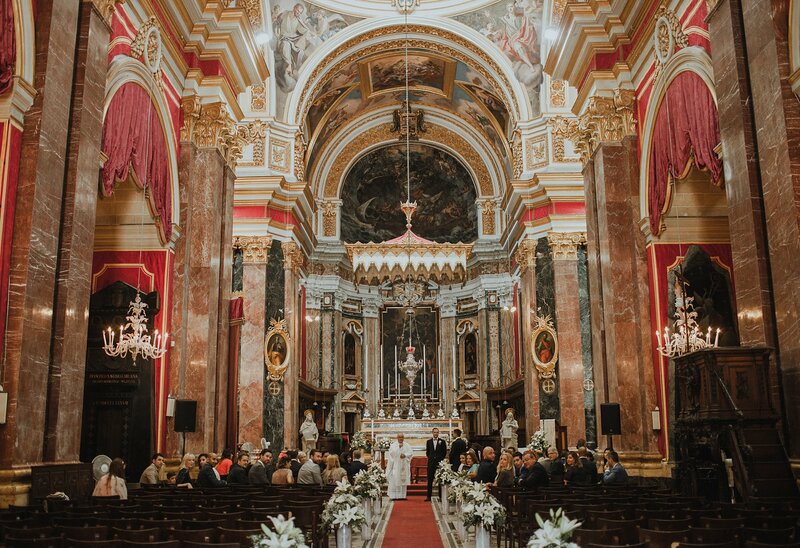 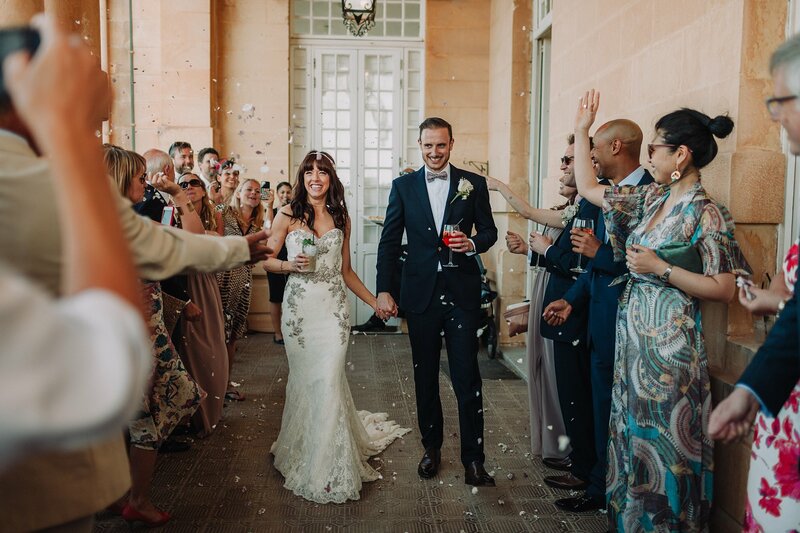 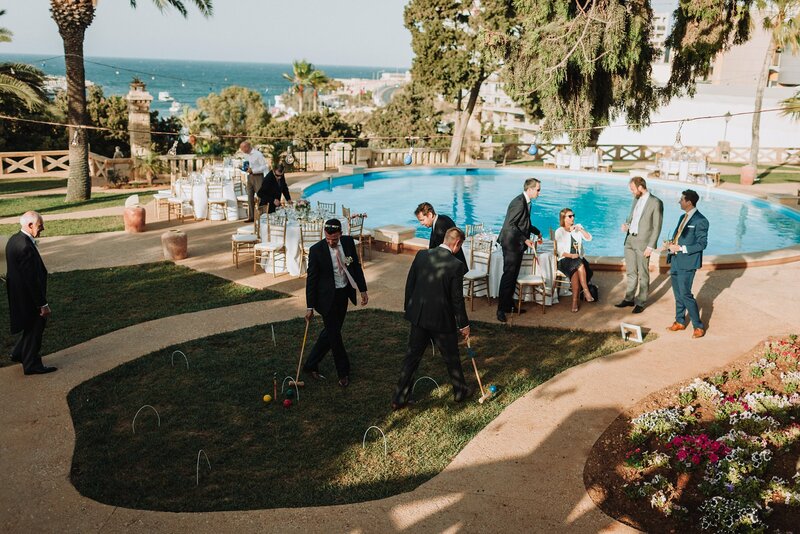 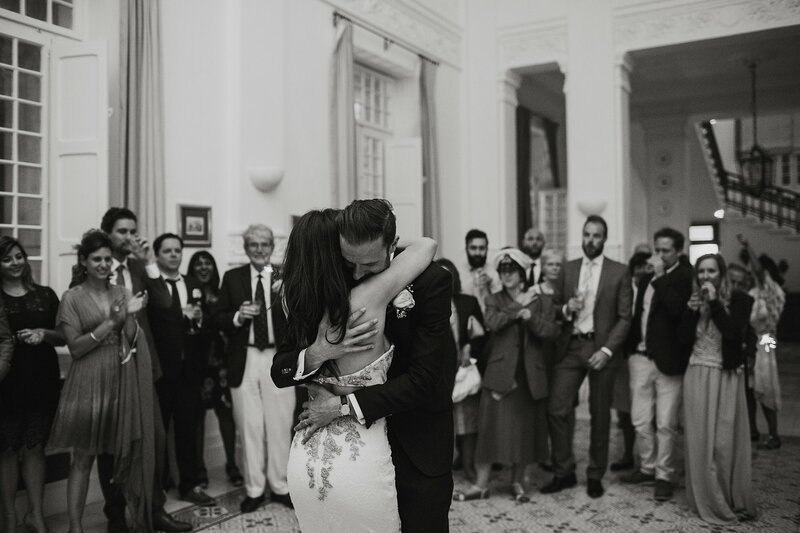 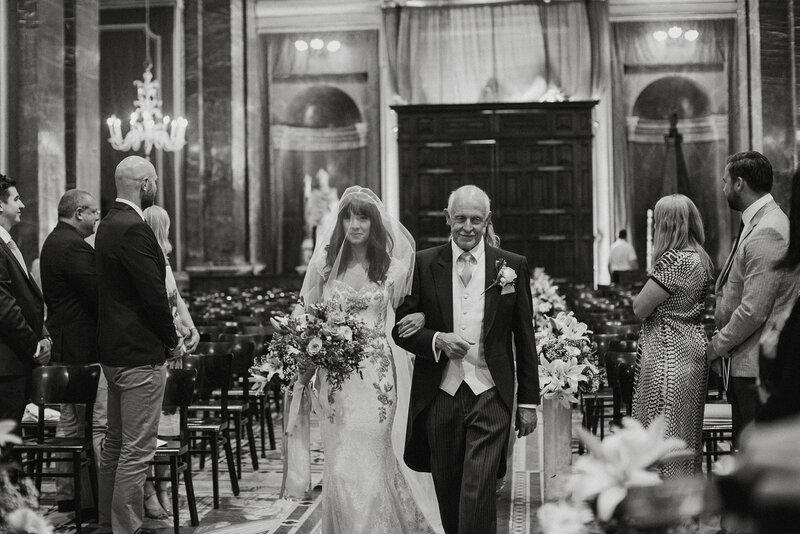 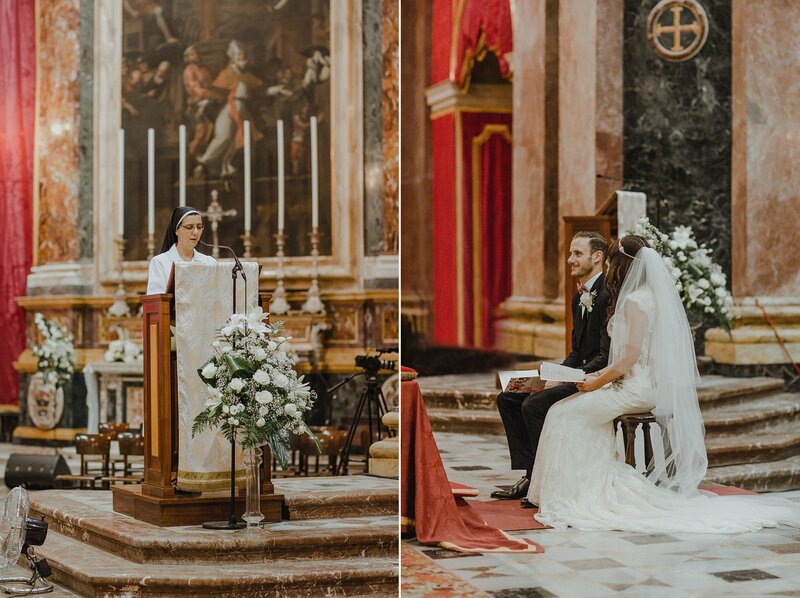 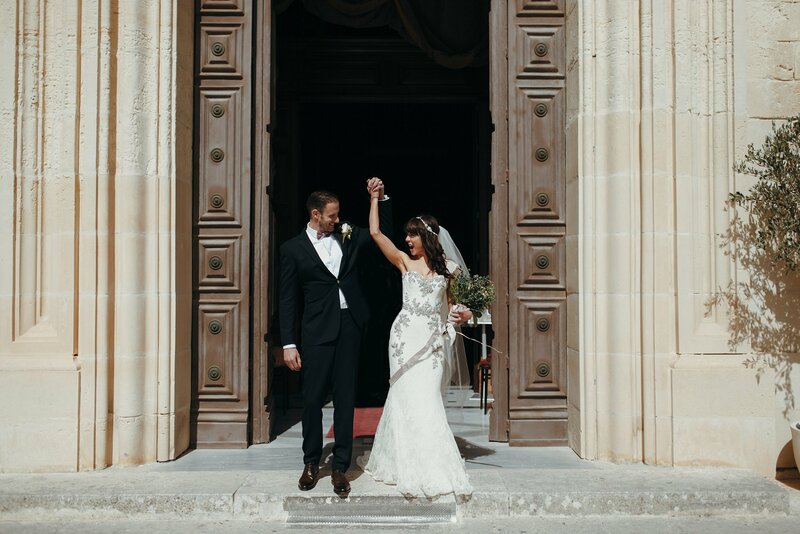 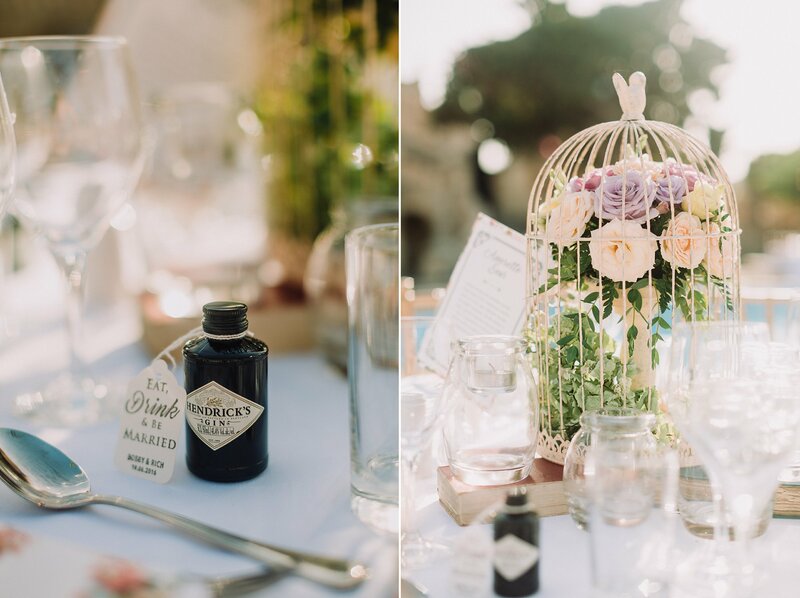 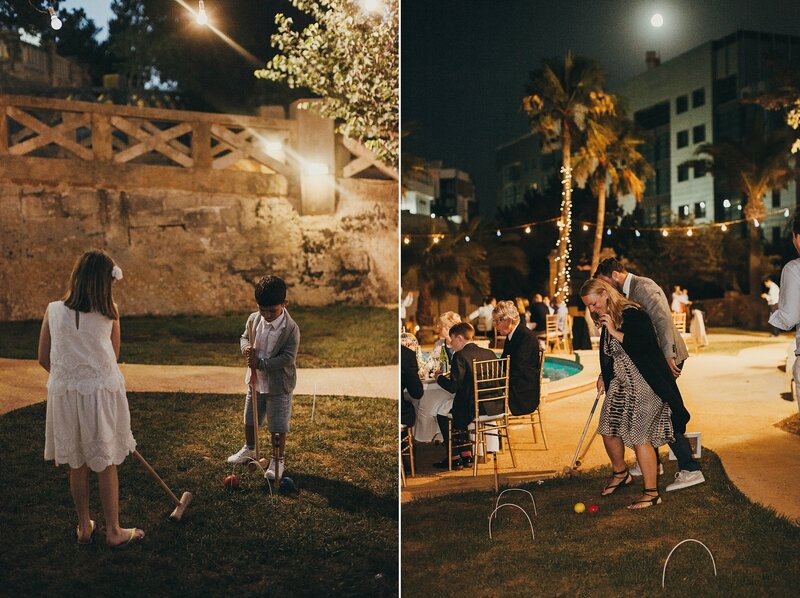 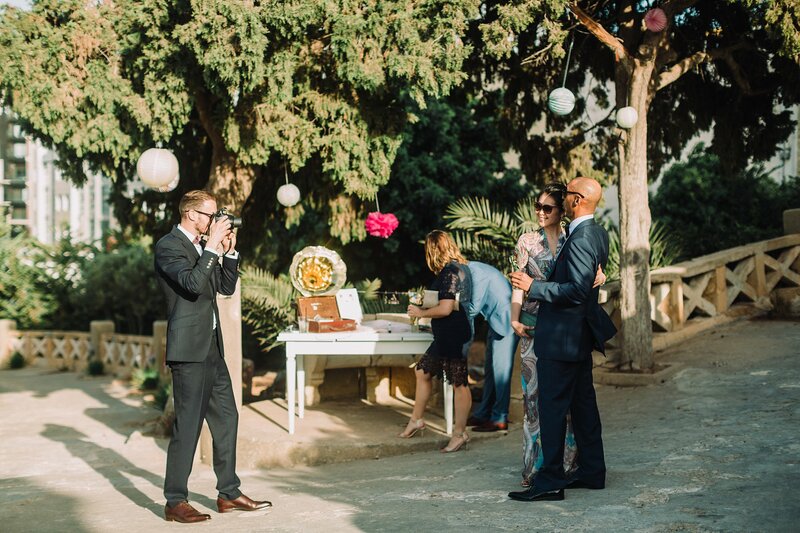 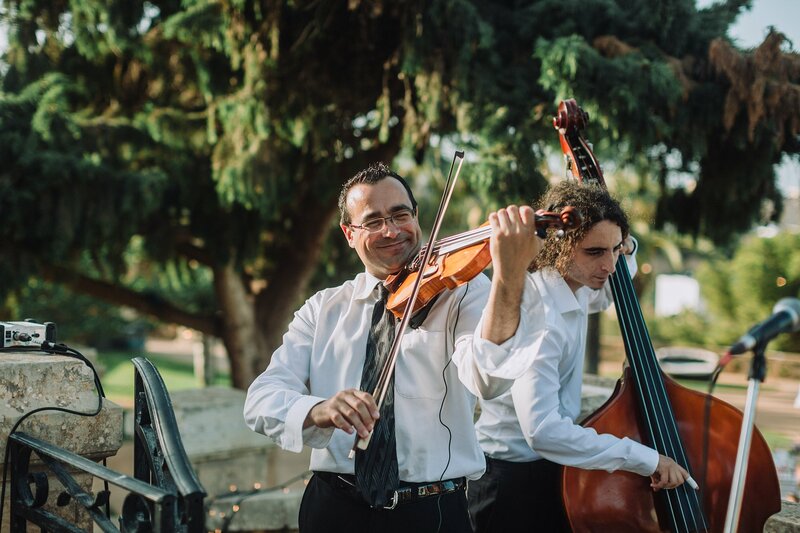 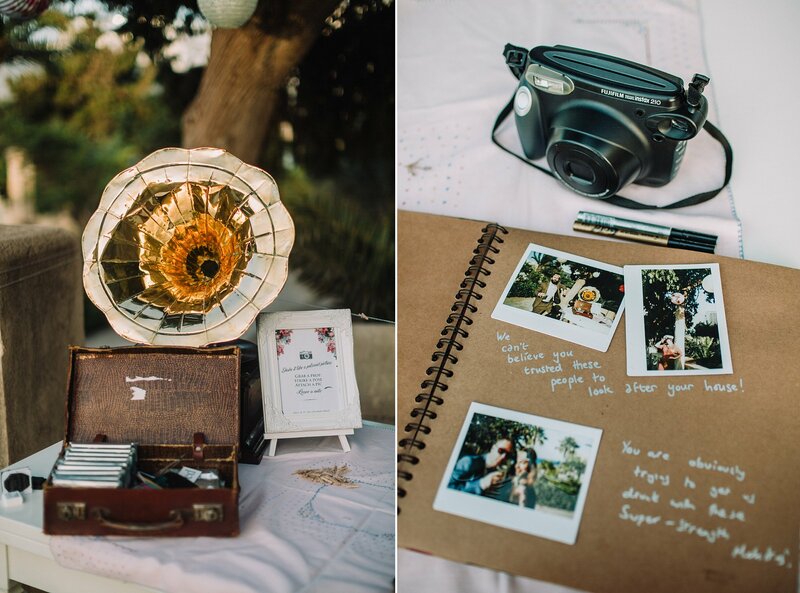 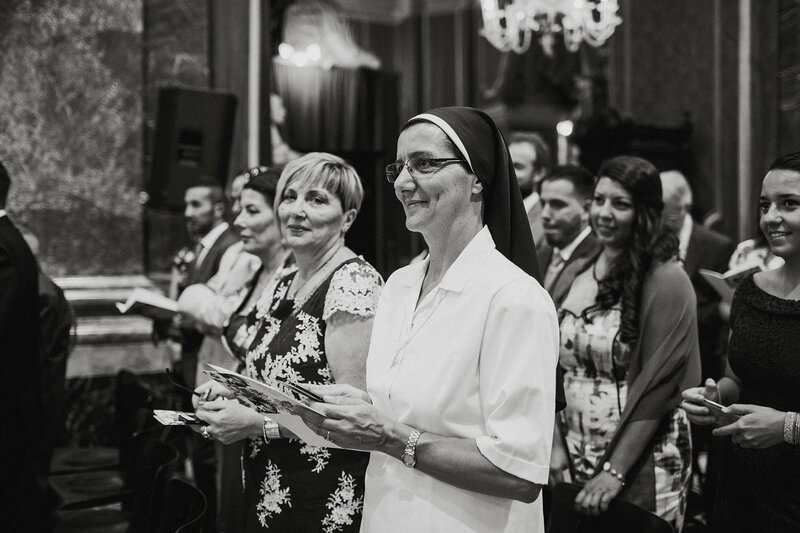 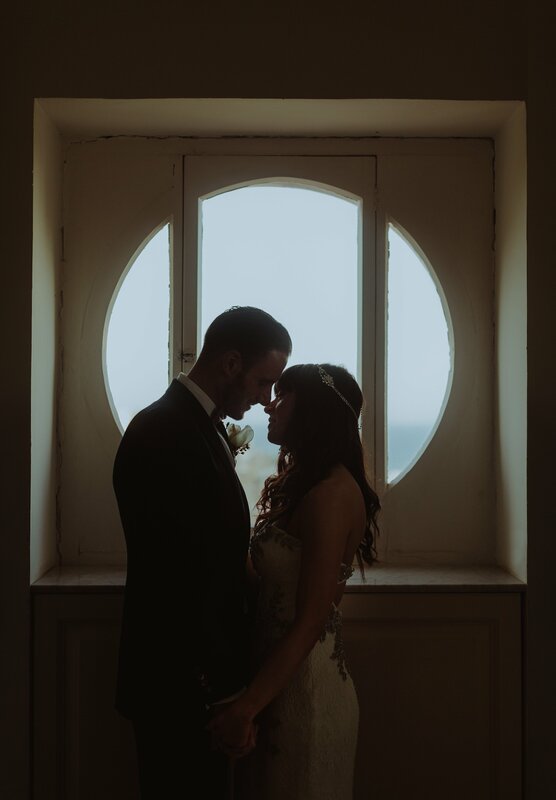 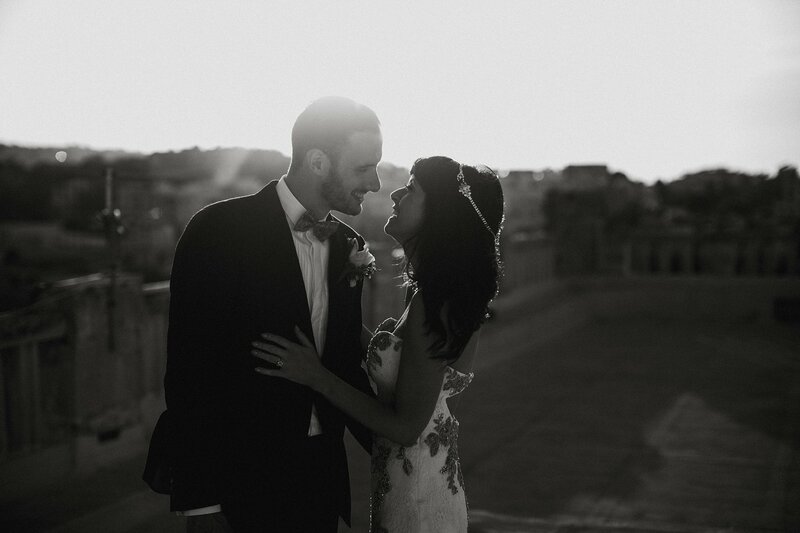 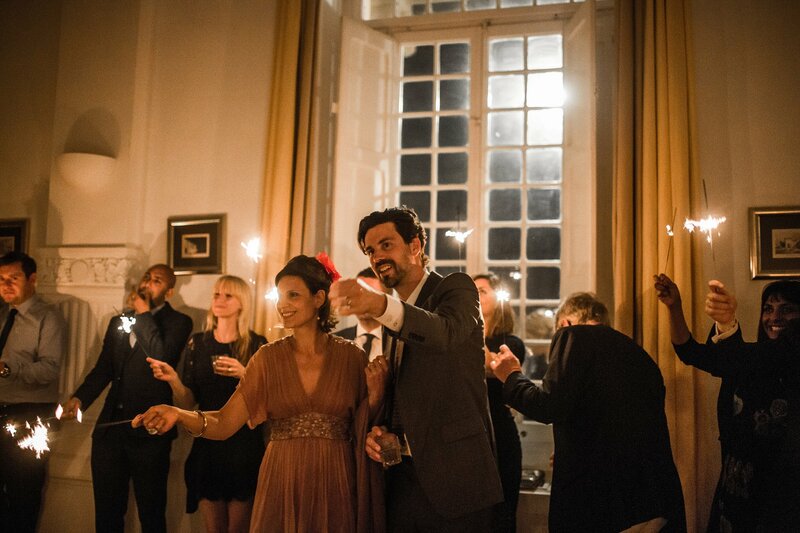 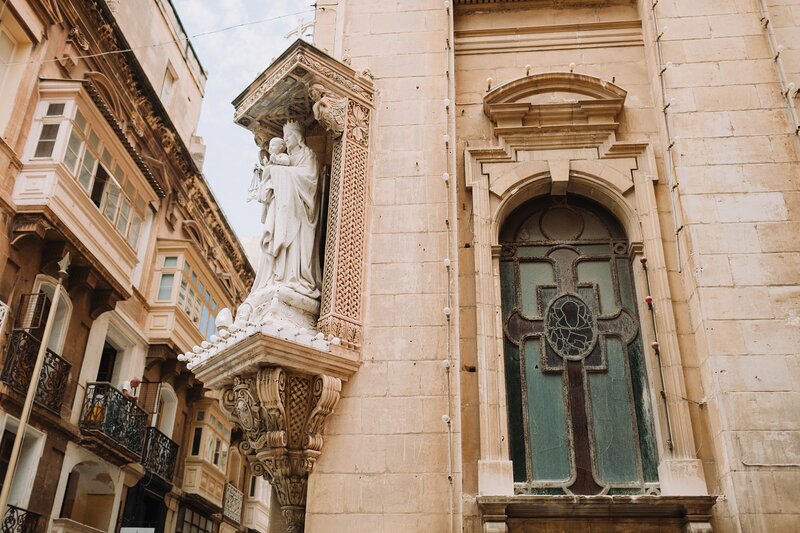 Here’s a little taste of their wonderful Maltese celebration, but you can read more on their story featured in Confetti’s ‘Honeymoons & Weddings Abroad’ Magazine on shelves now.